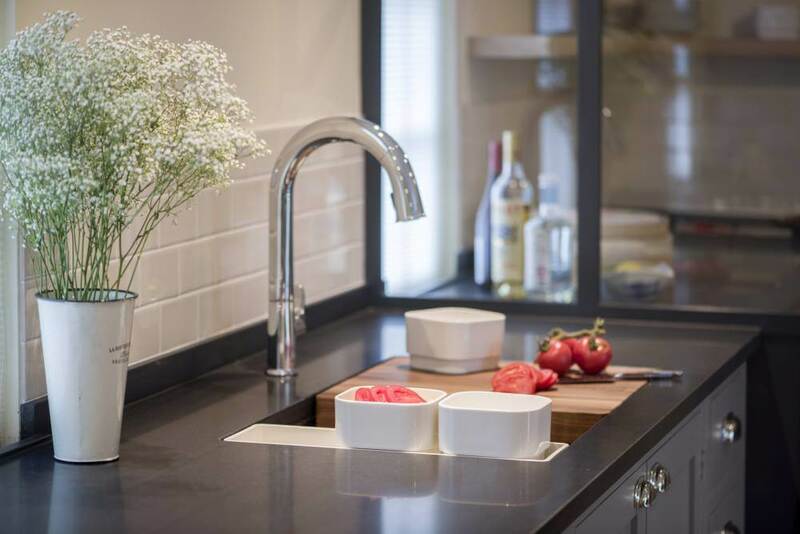 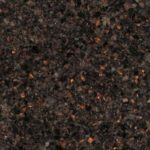 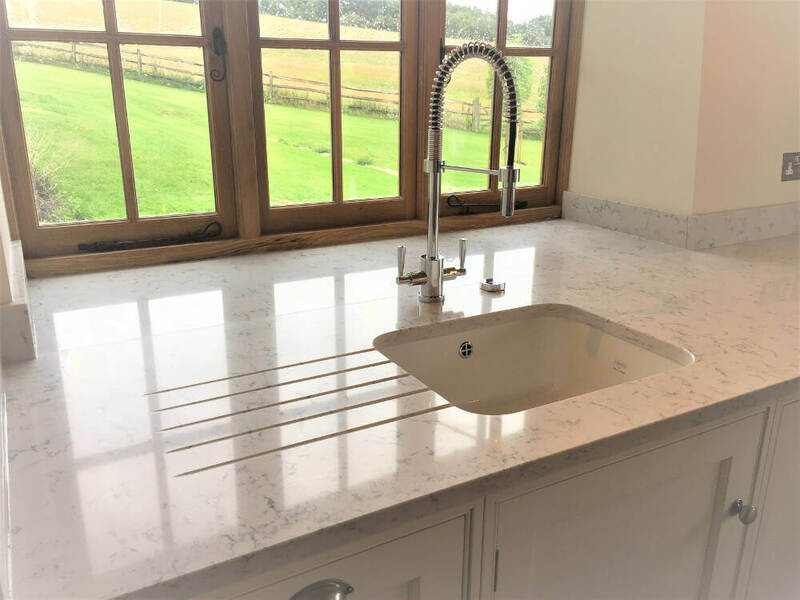 With Natural Stone sourced from all over the world, you can hand pick your own worktops in Granite, Marble, Quartz, Slate or Limestone. 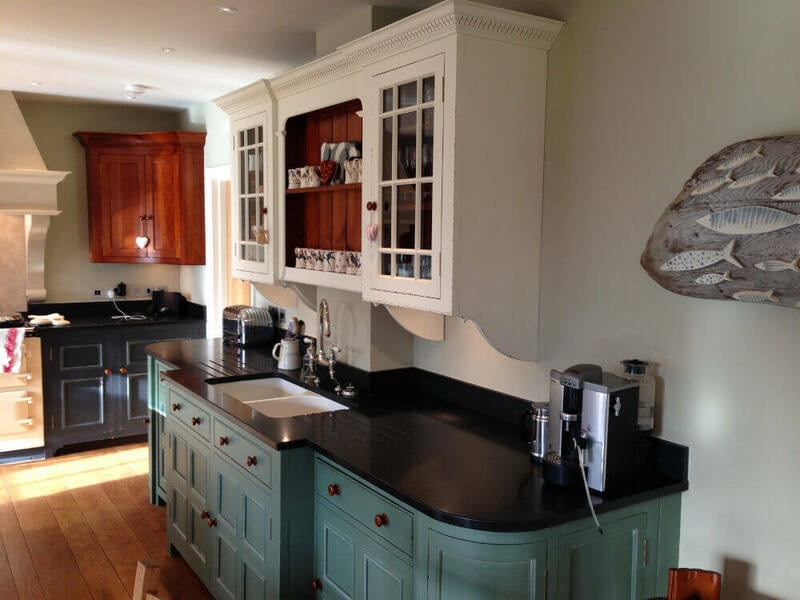 We are a family run team of traditional craftsmen offering meticulous attention to detail. 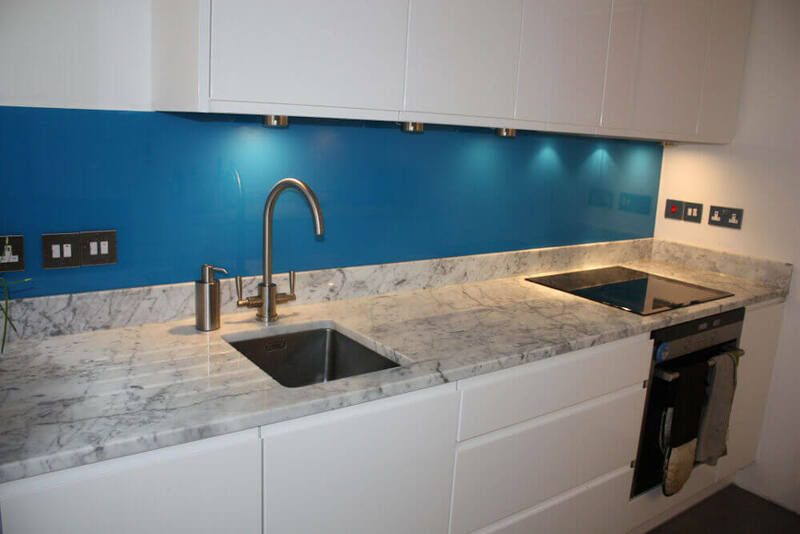 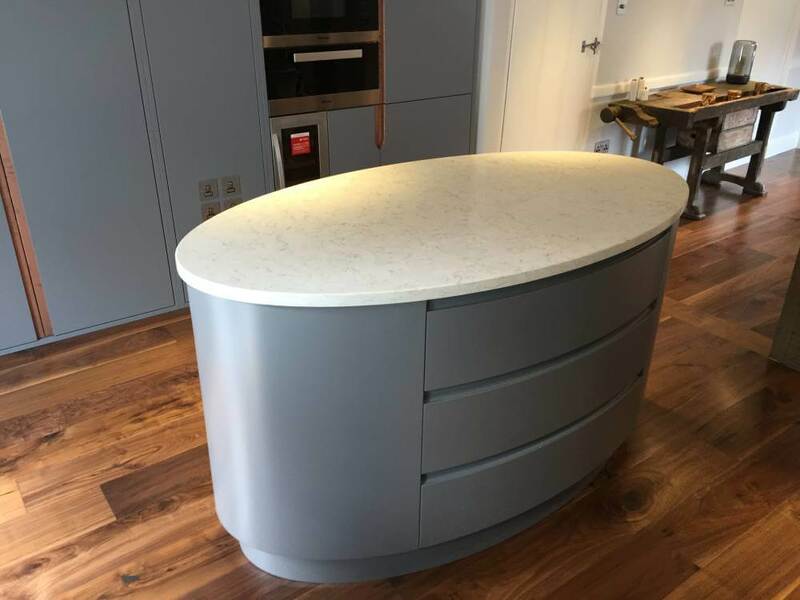 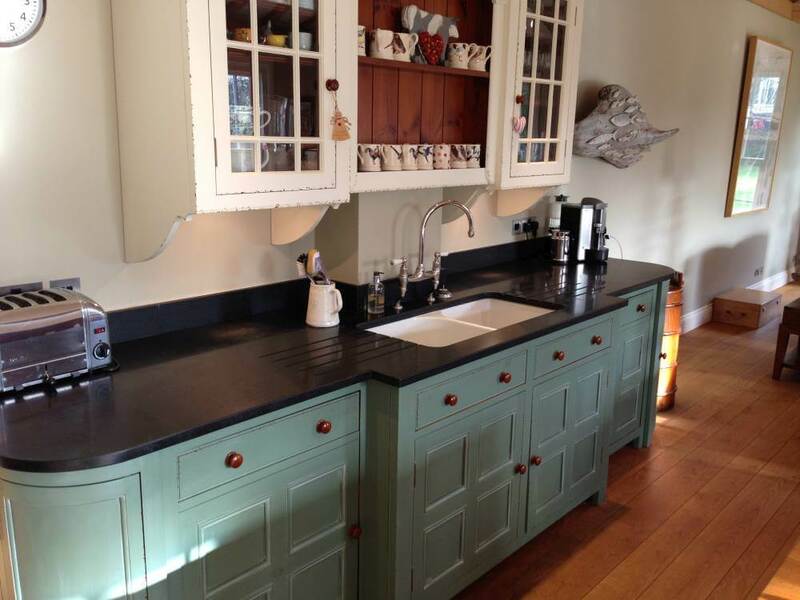 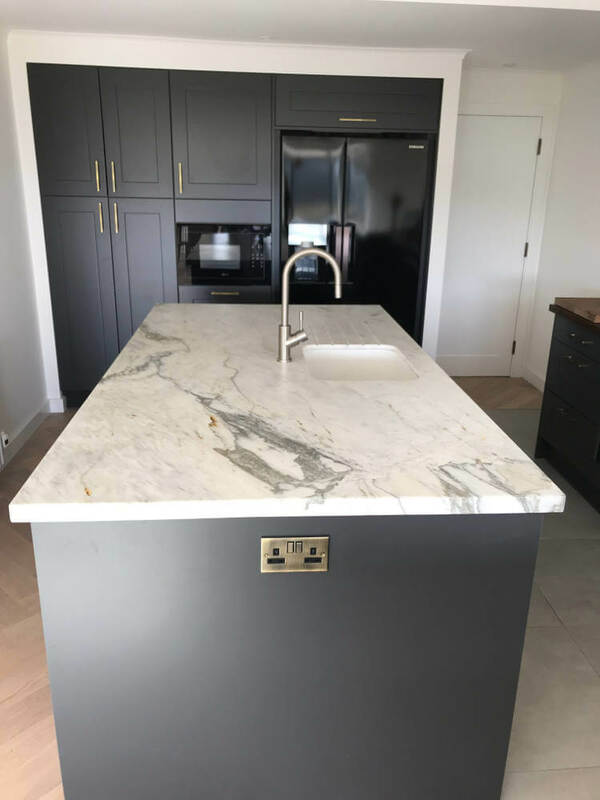 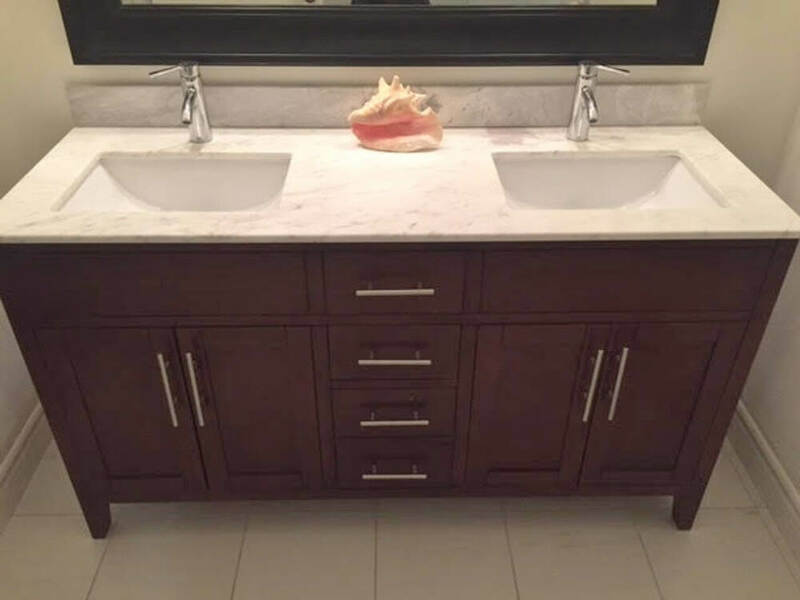 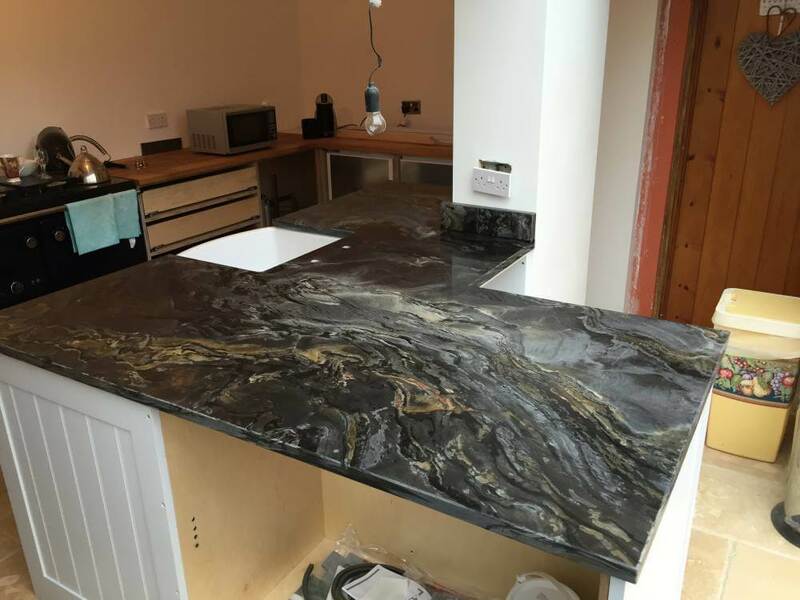 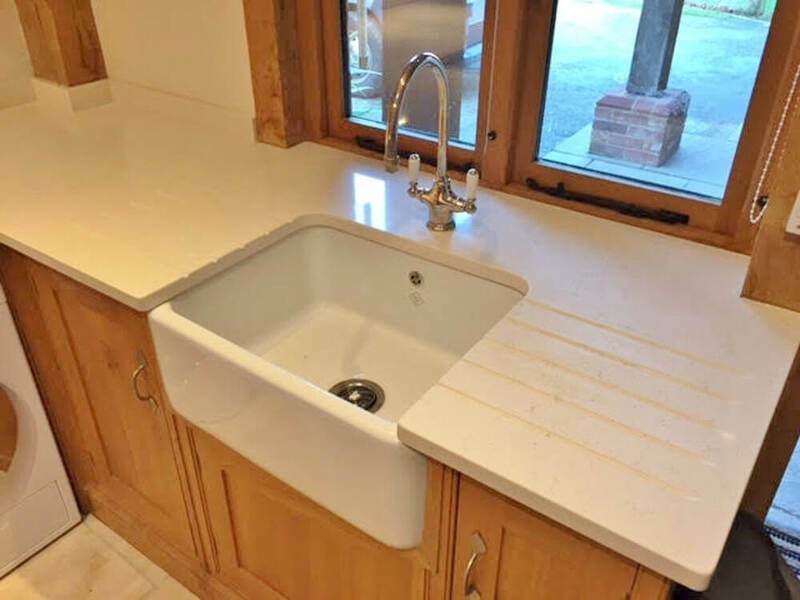 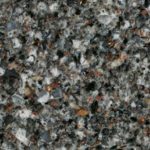 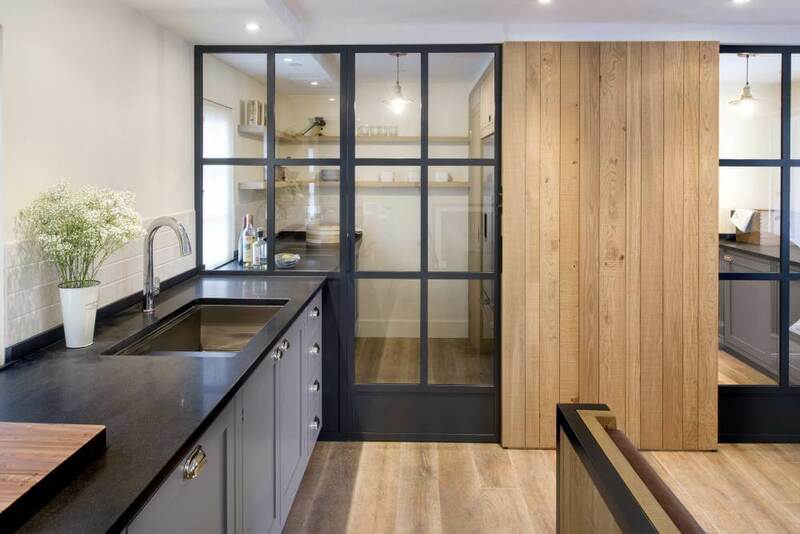 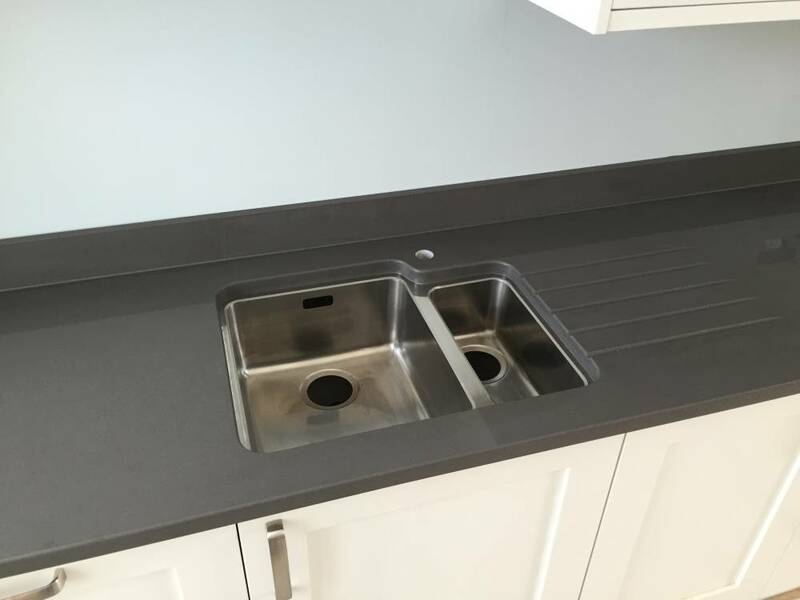 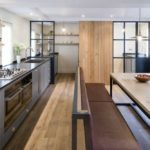 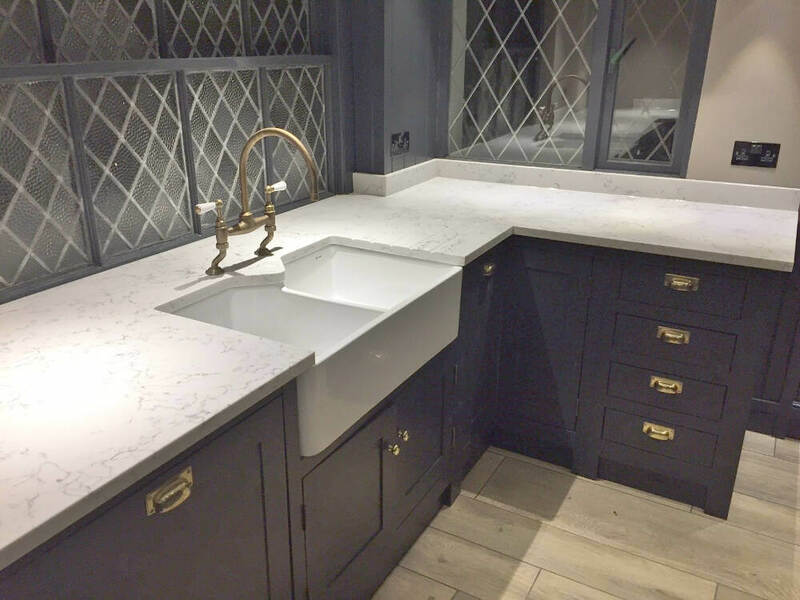 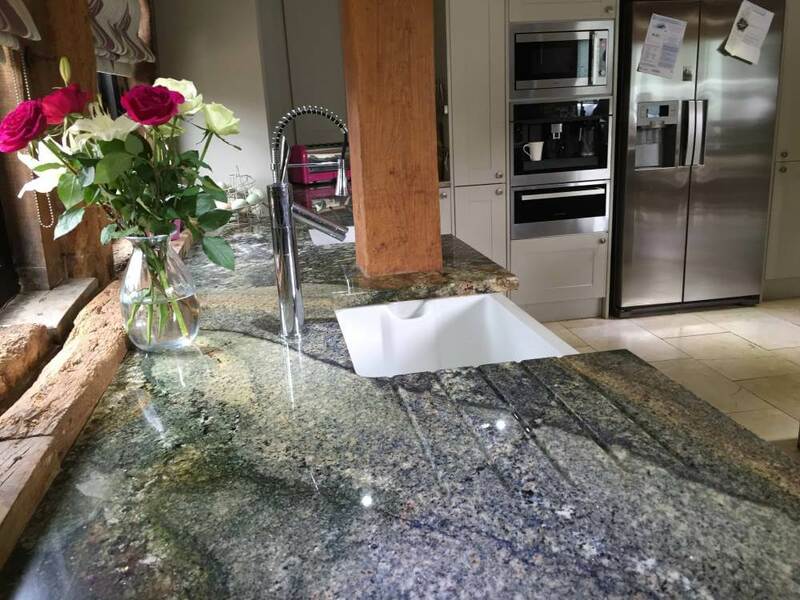 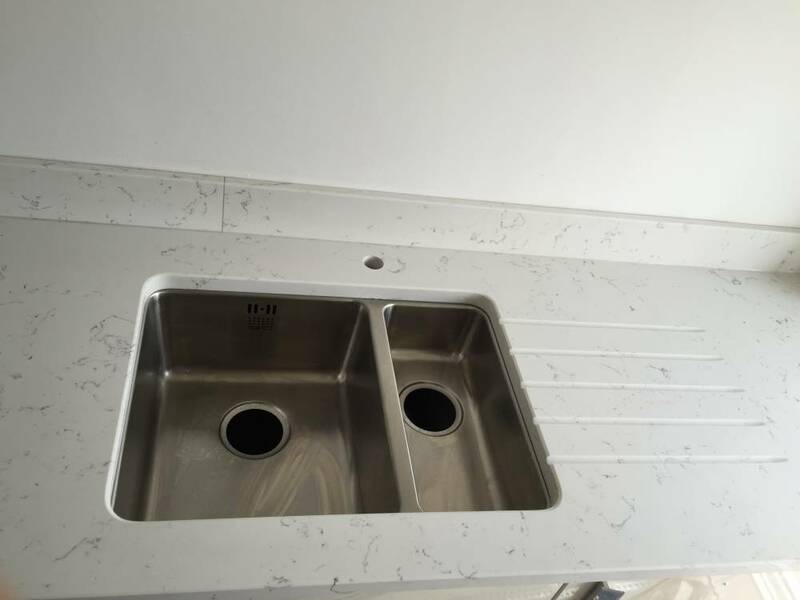 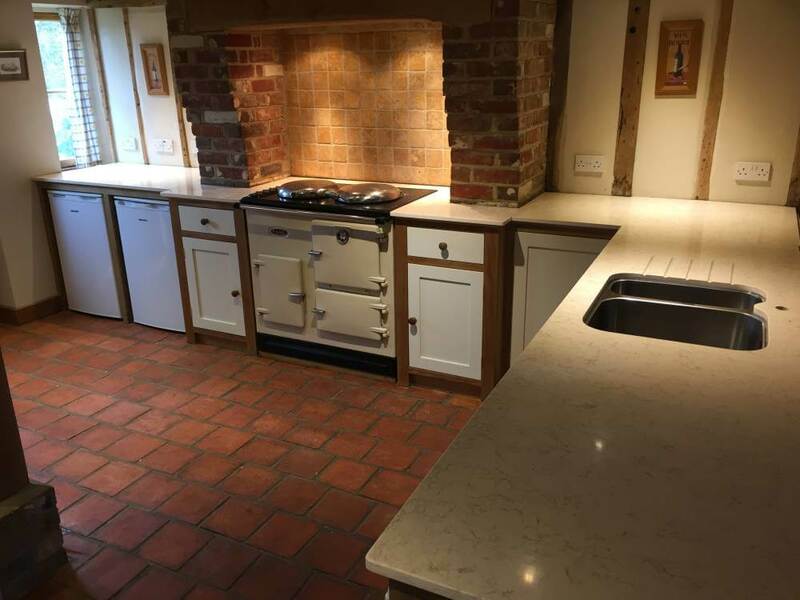 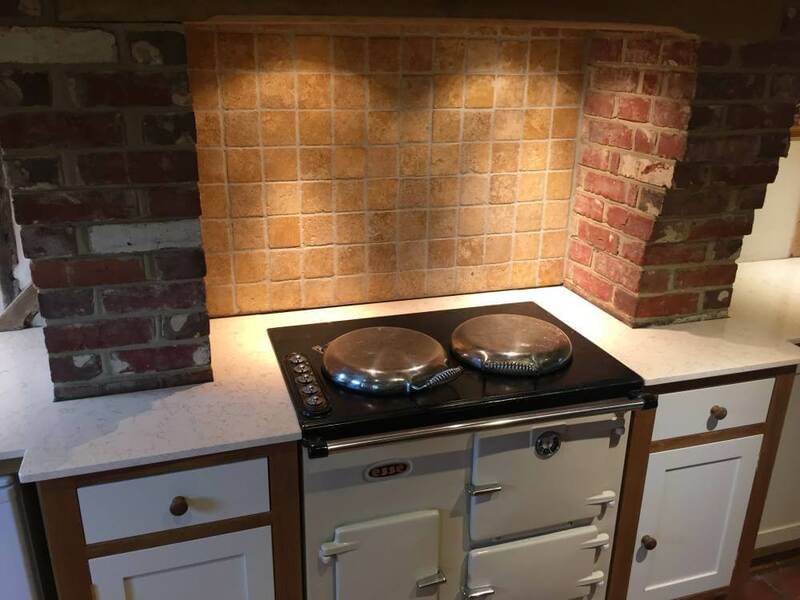 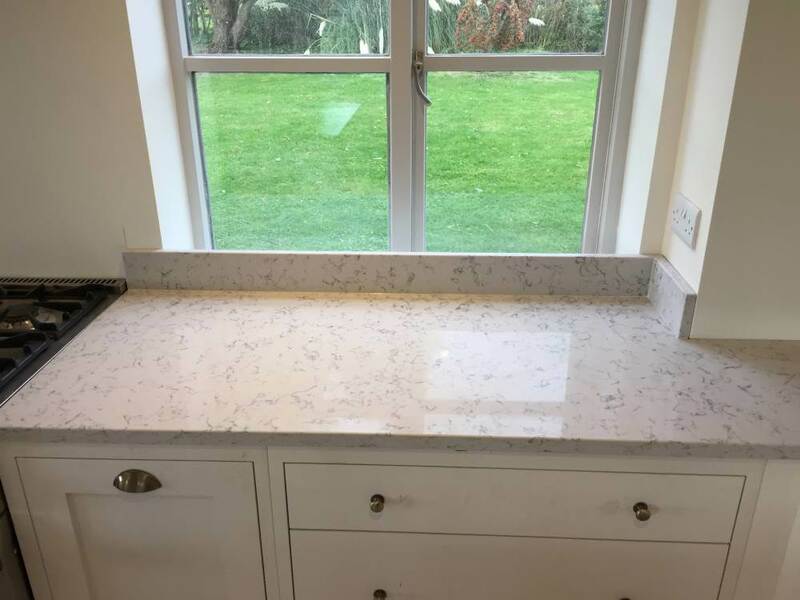 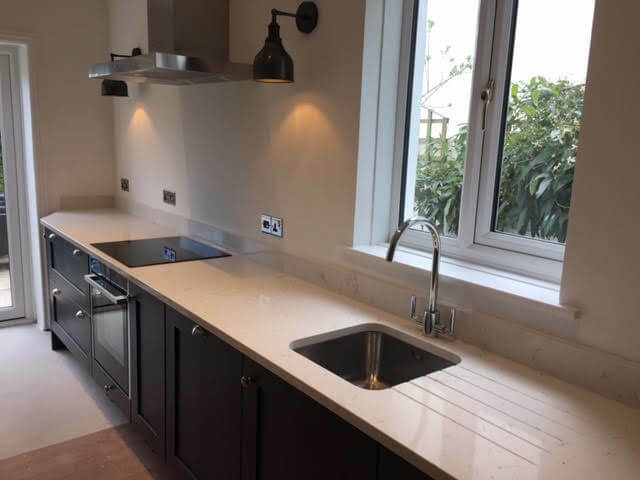 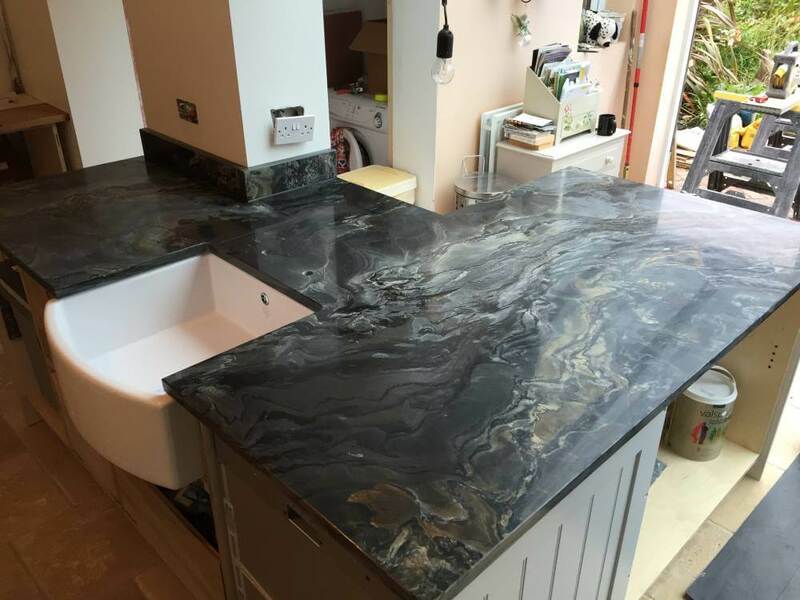 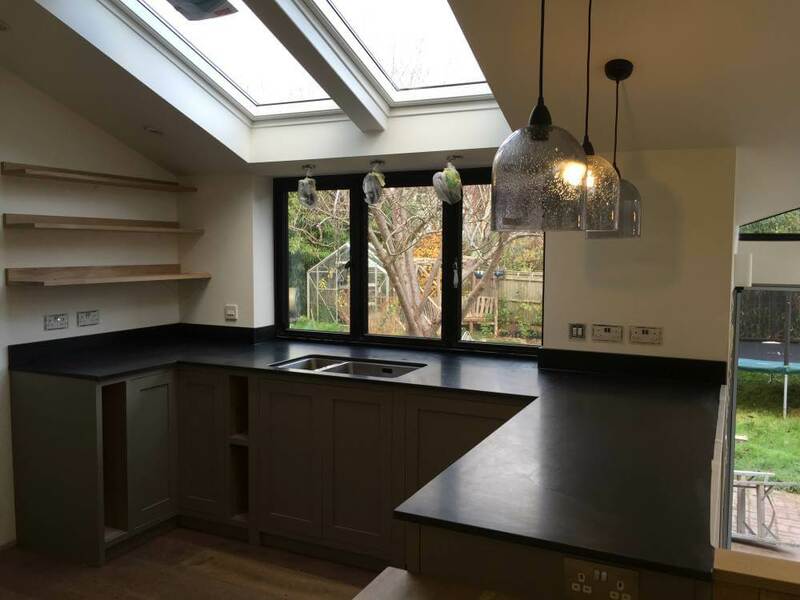 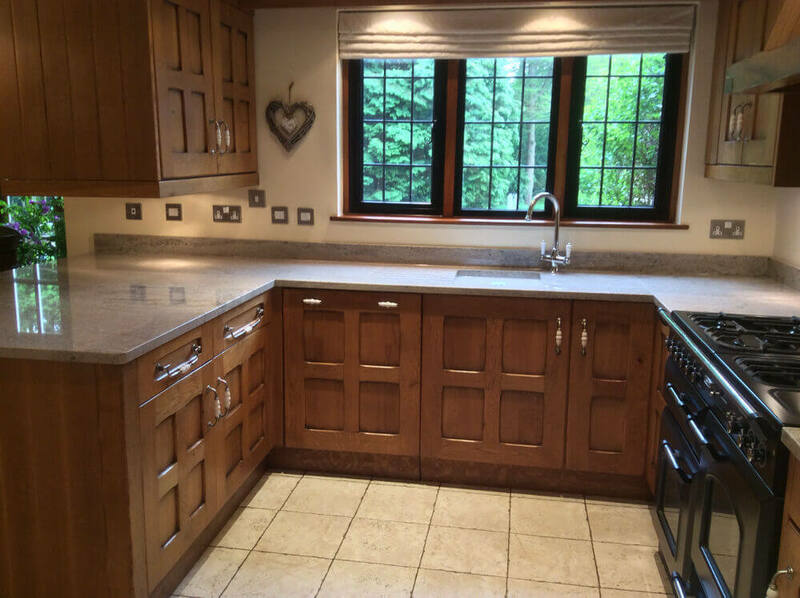 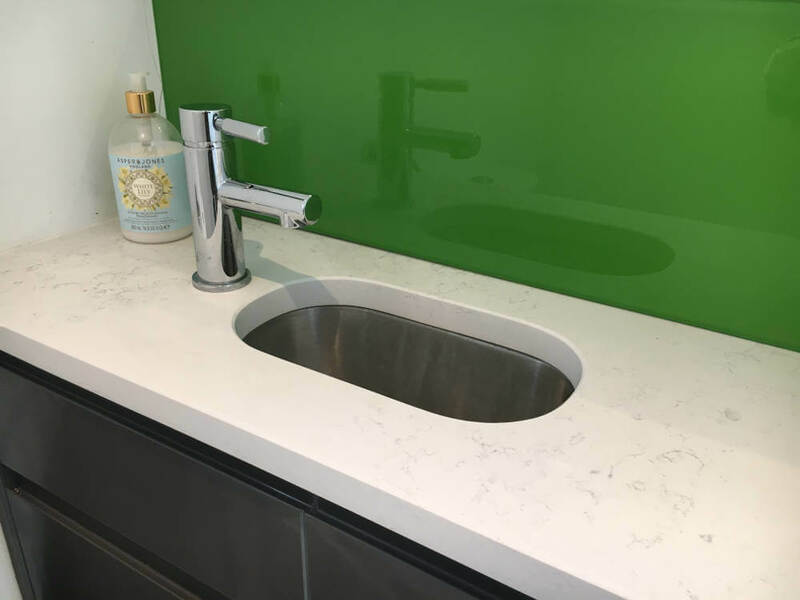 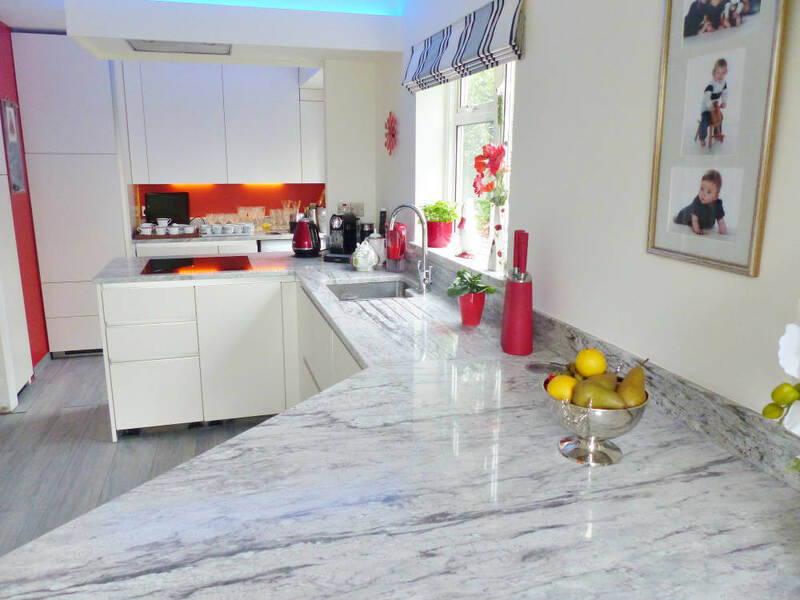 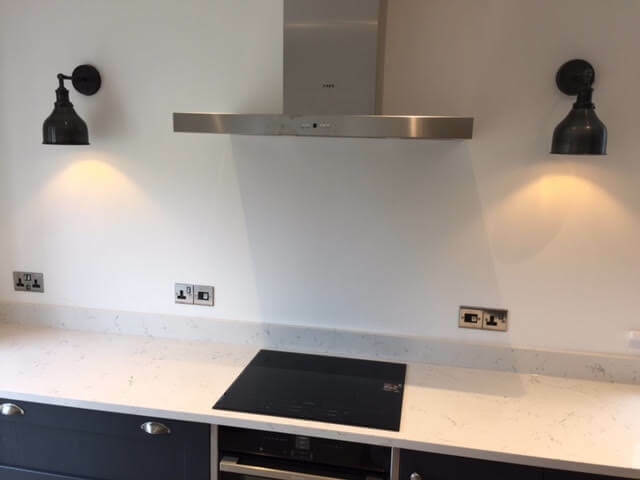 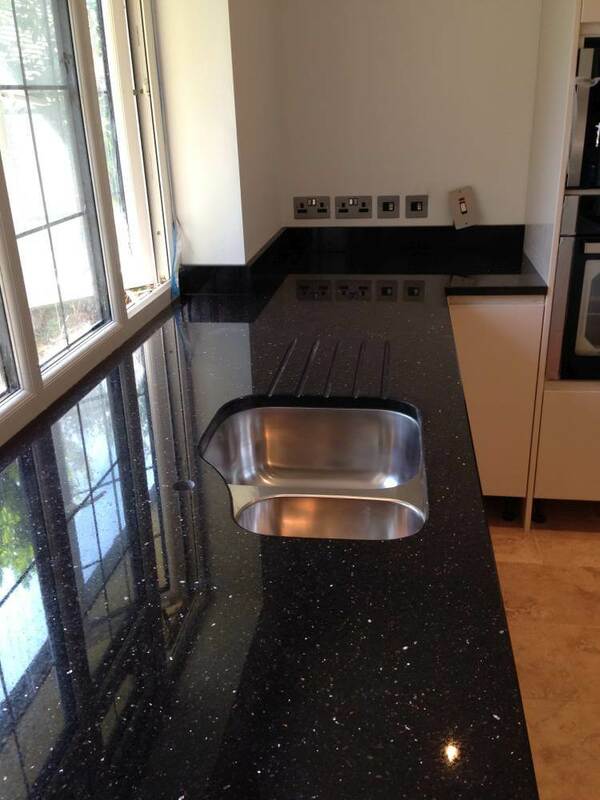 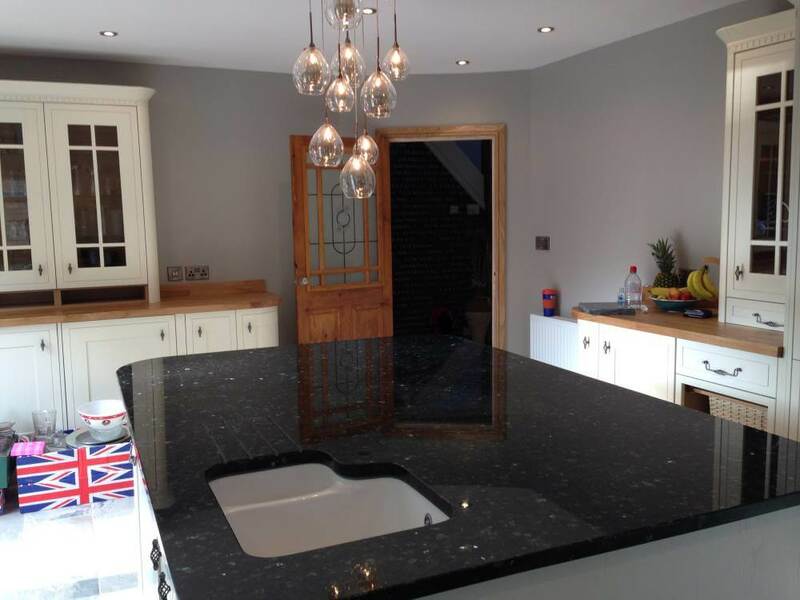 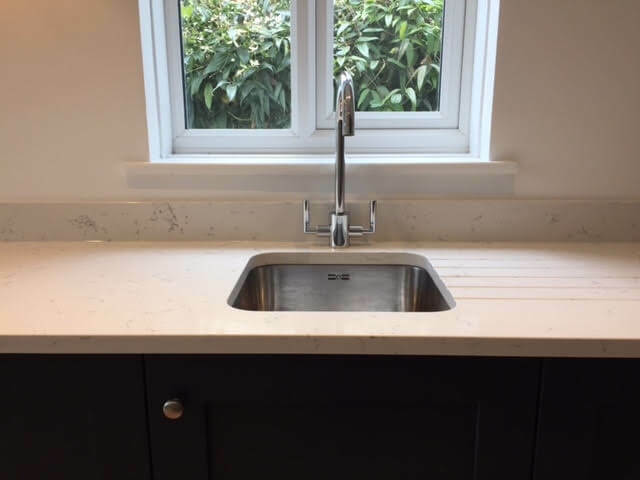 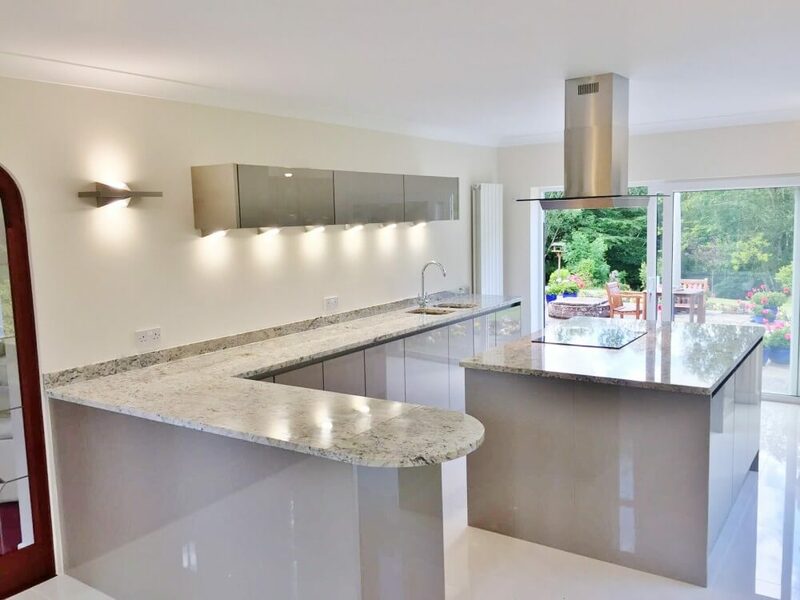 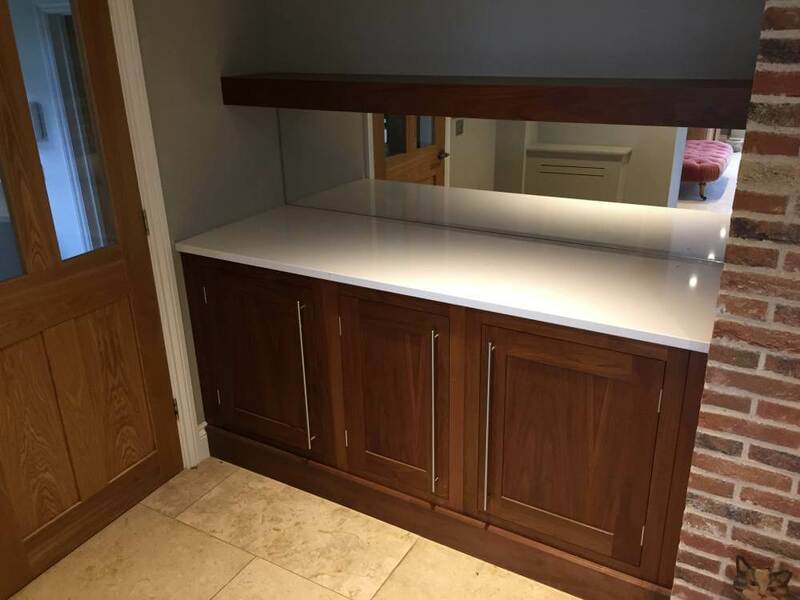 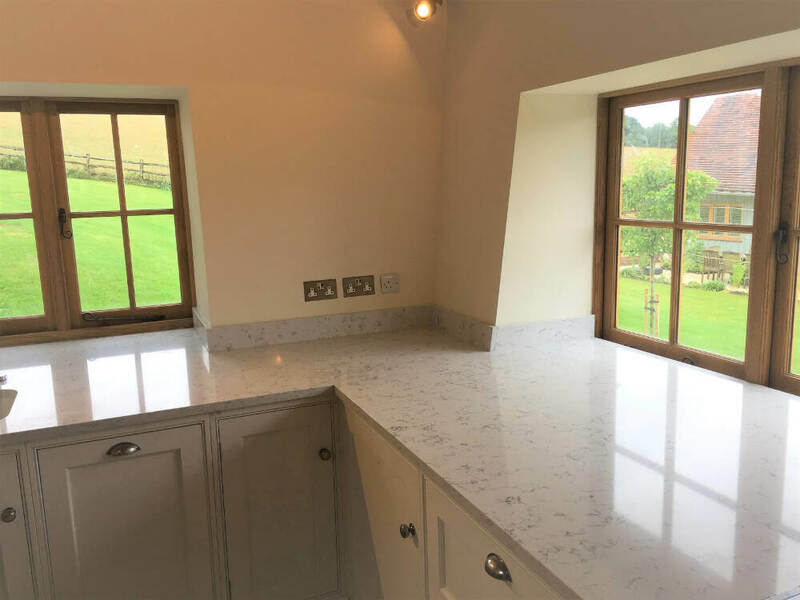 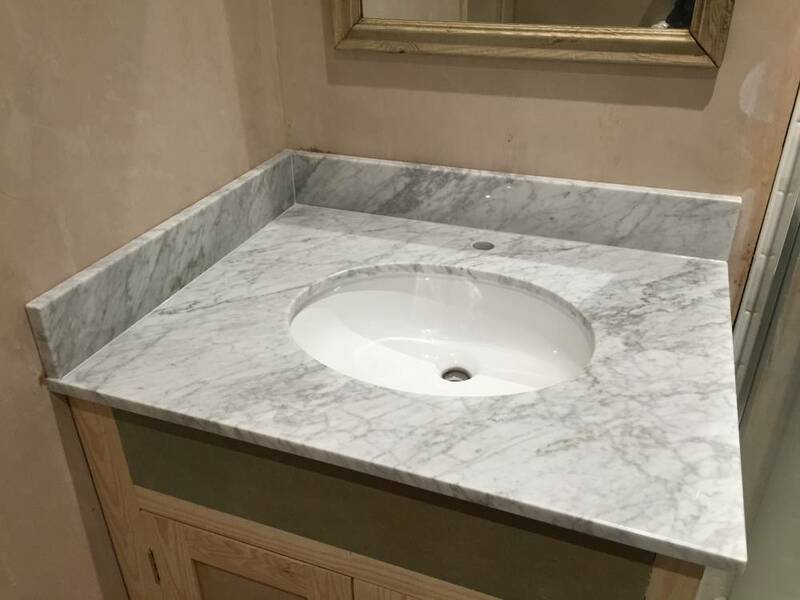 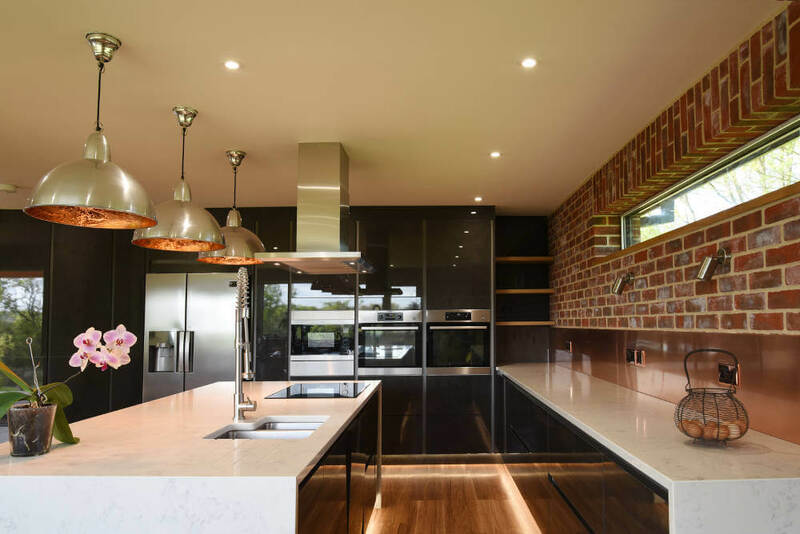 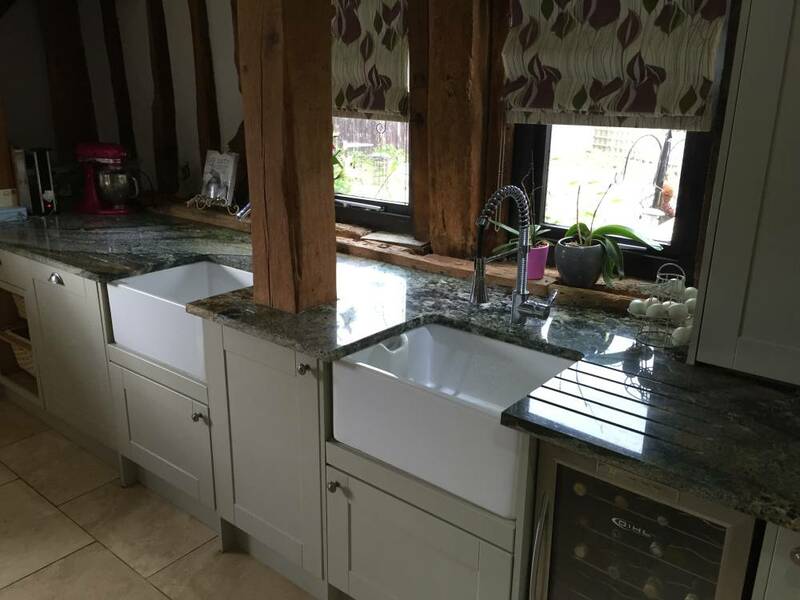 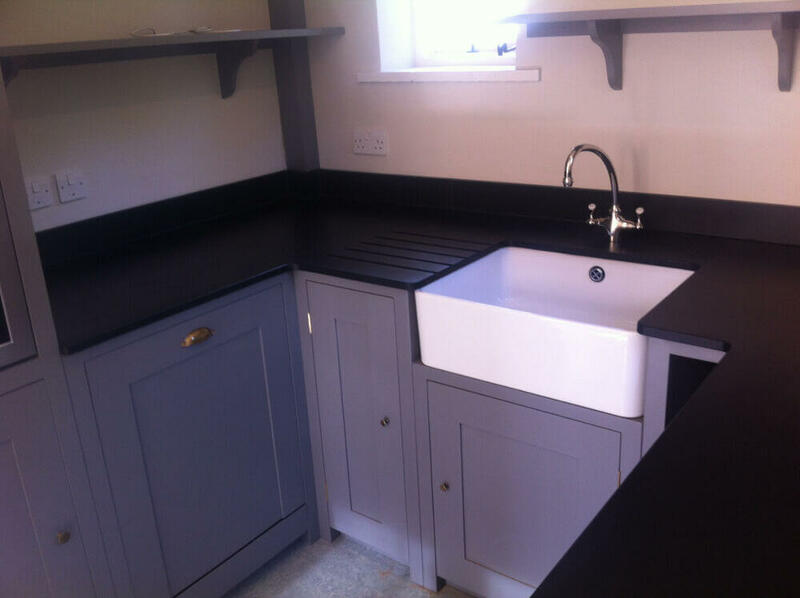 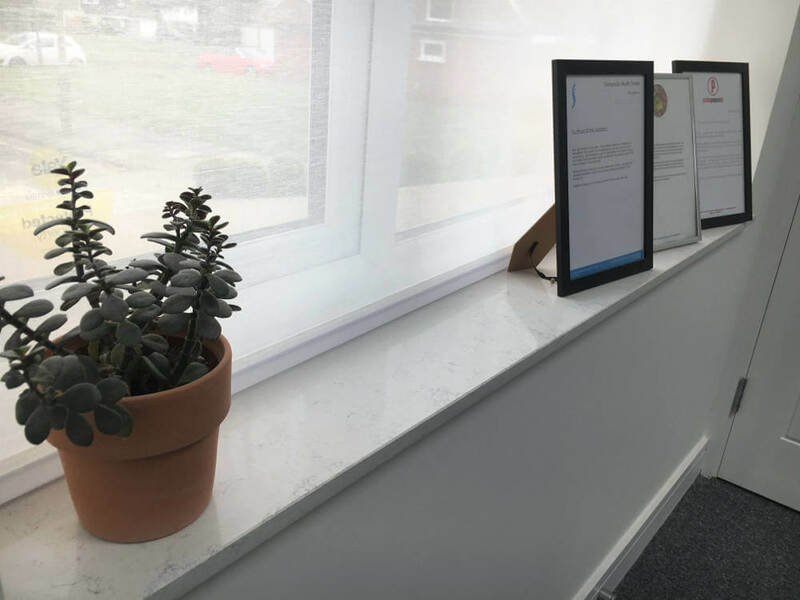 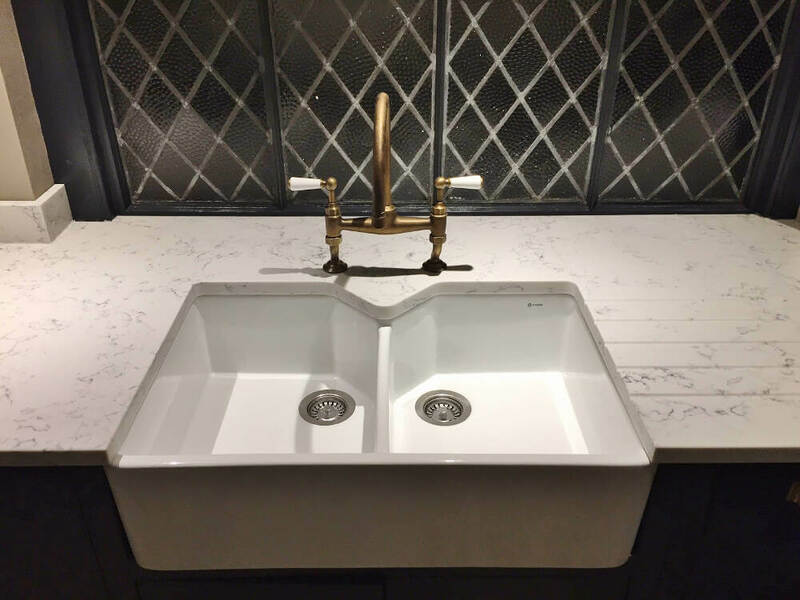 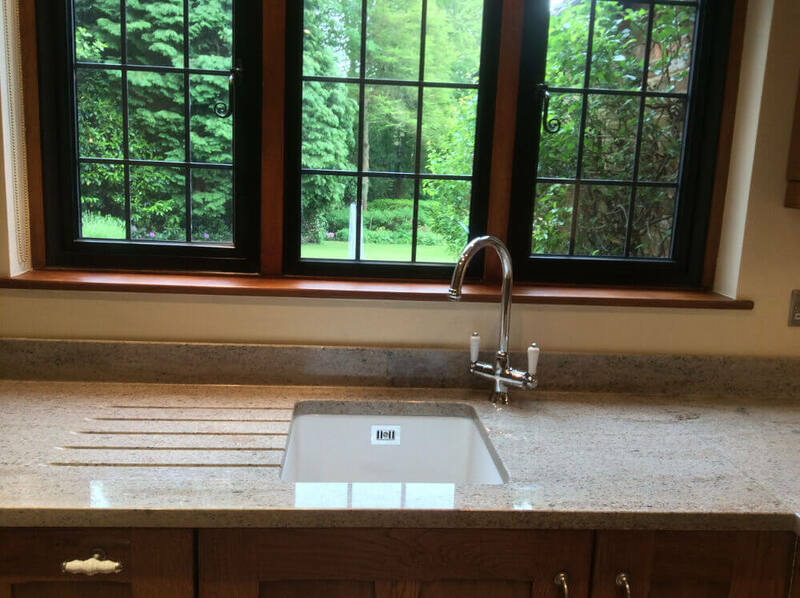 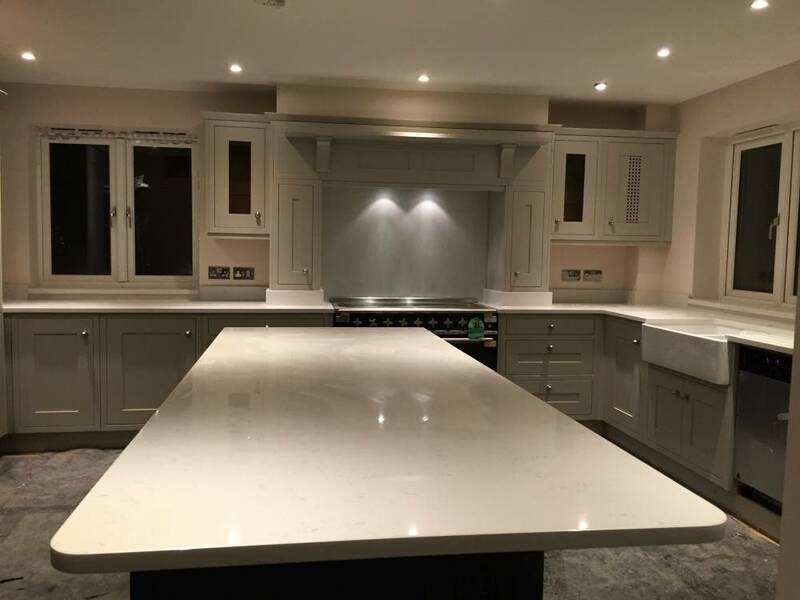 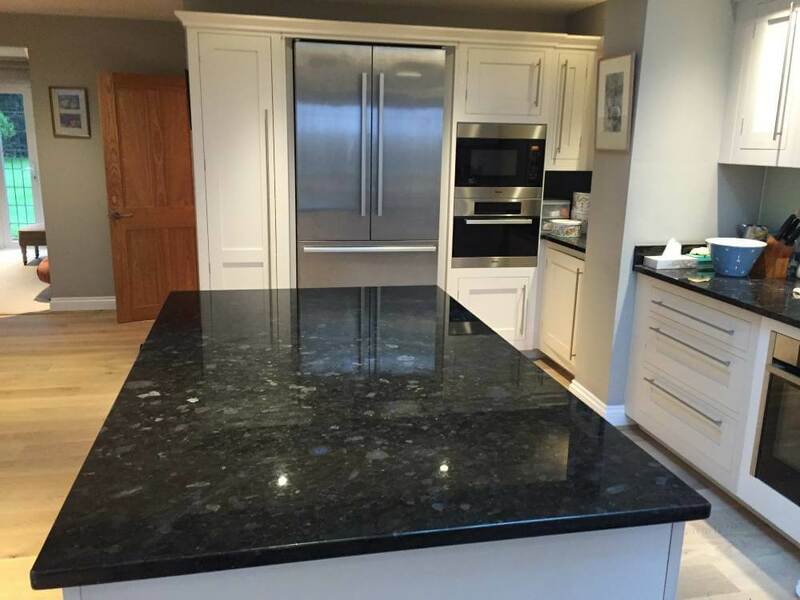 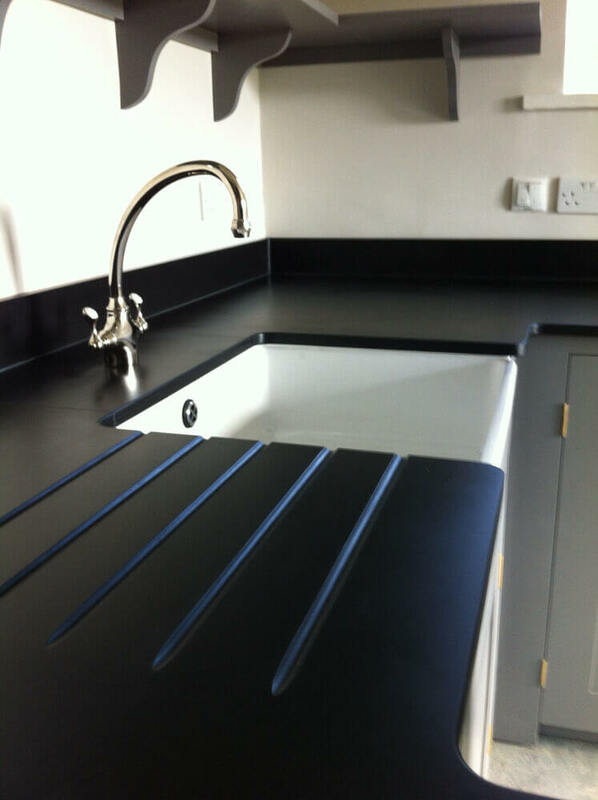 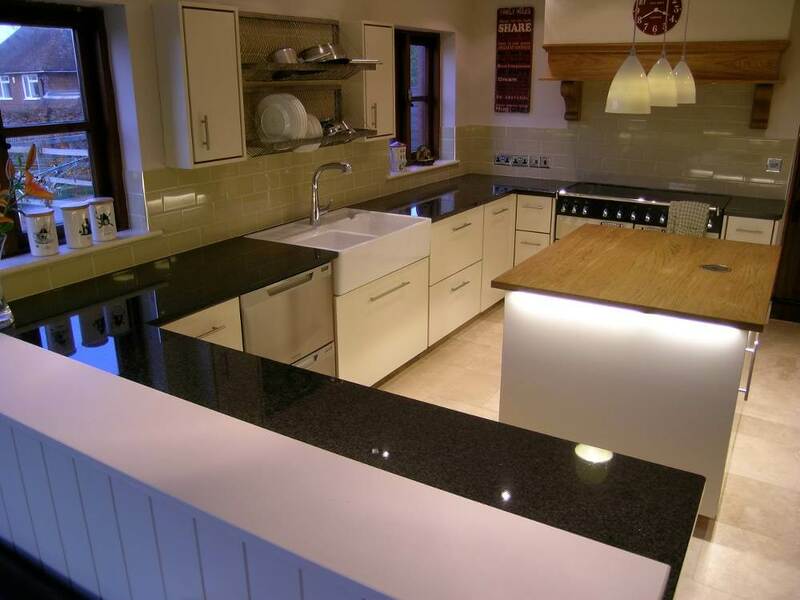 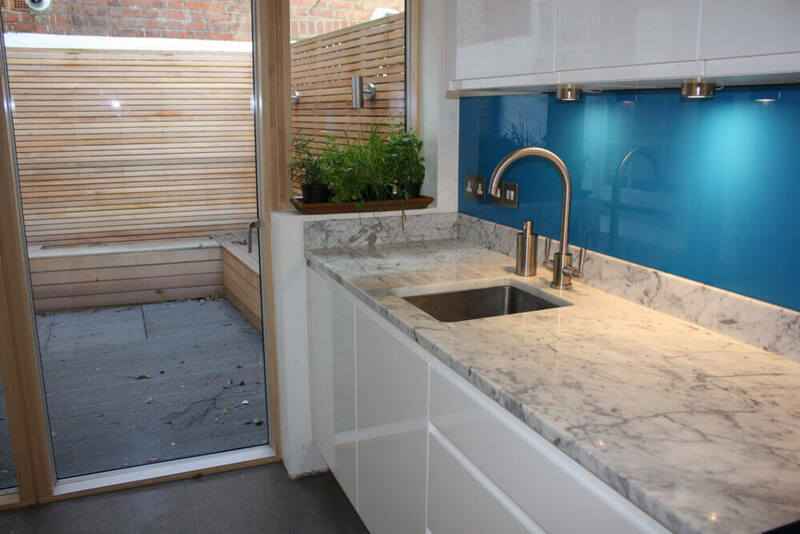 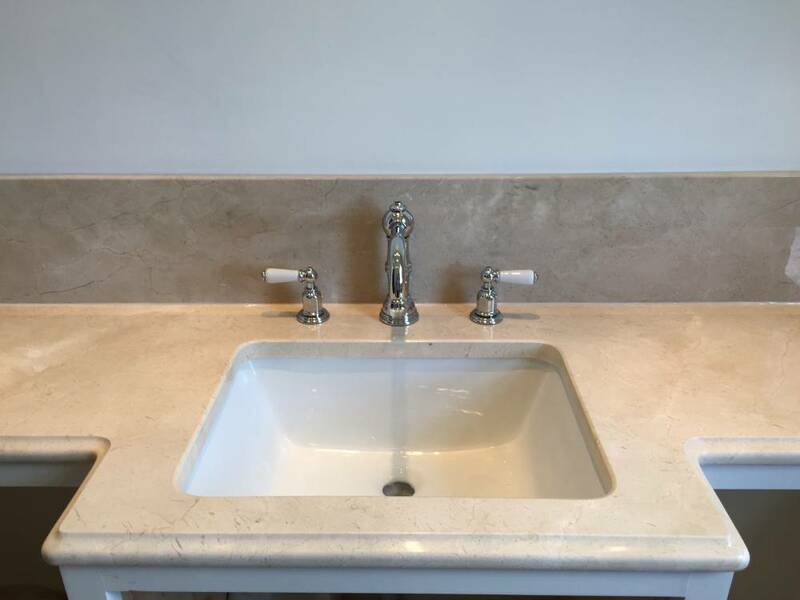 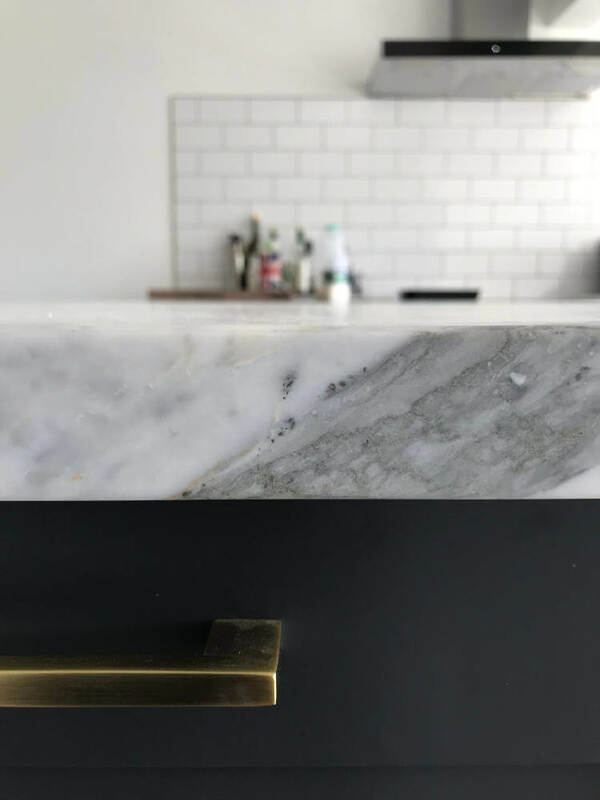 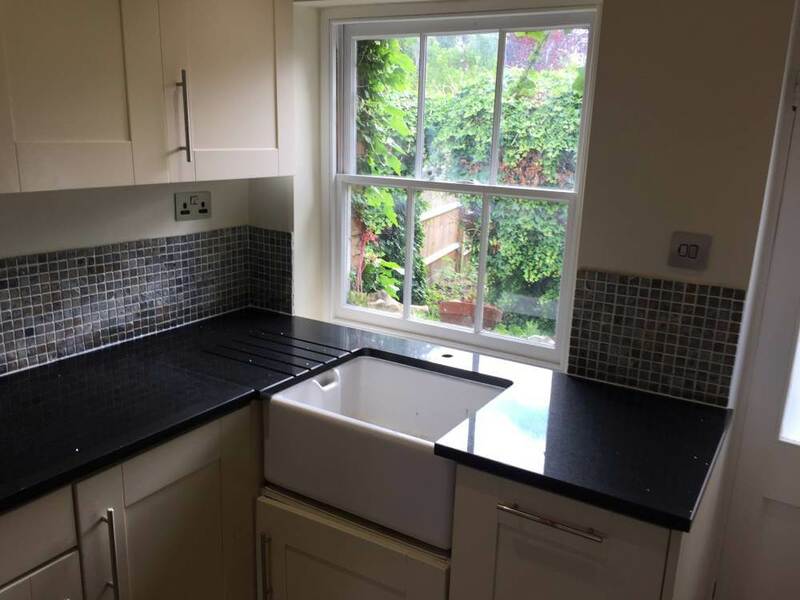 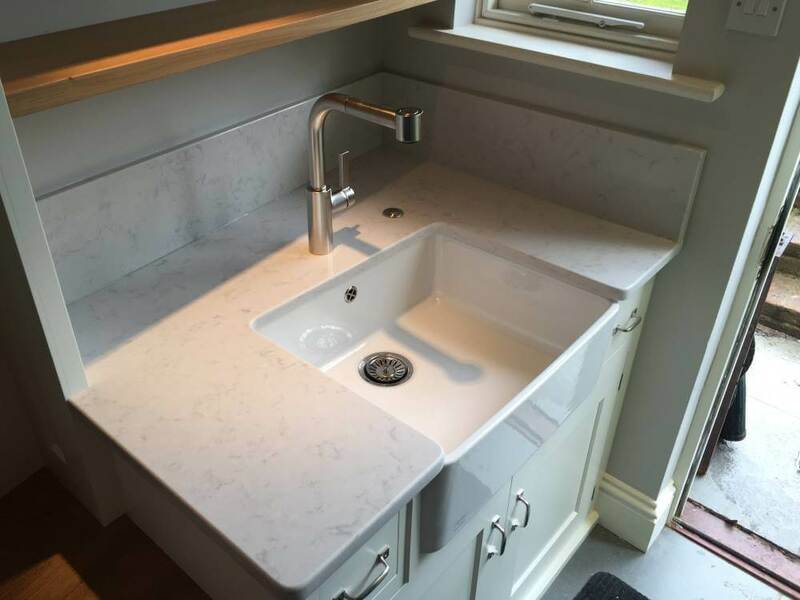 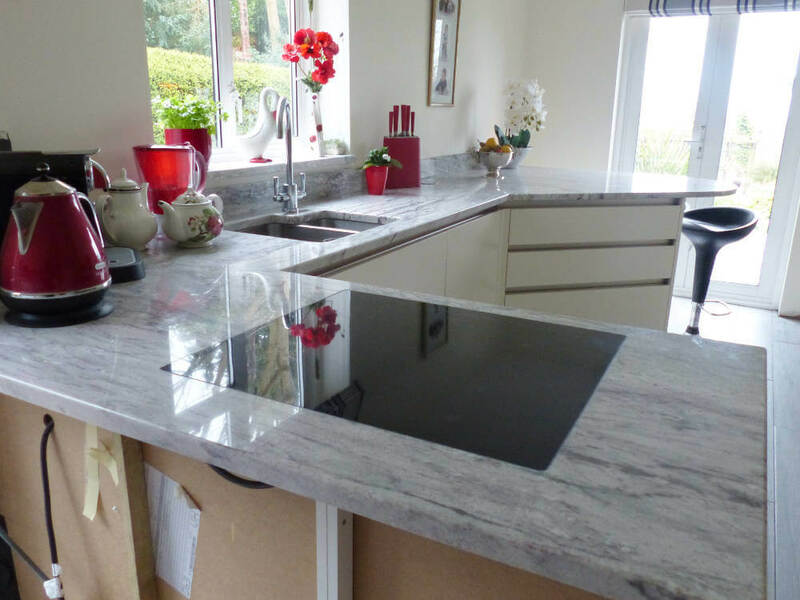 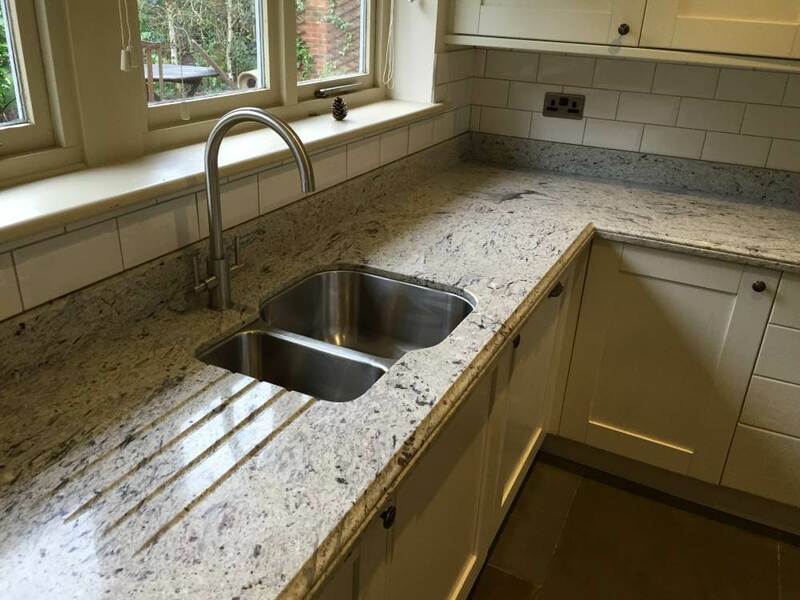 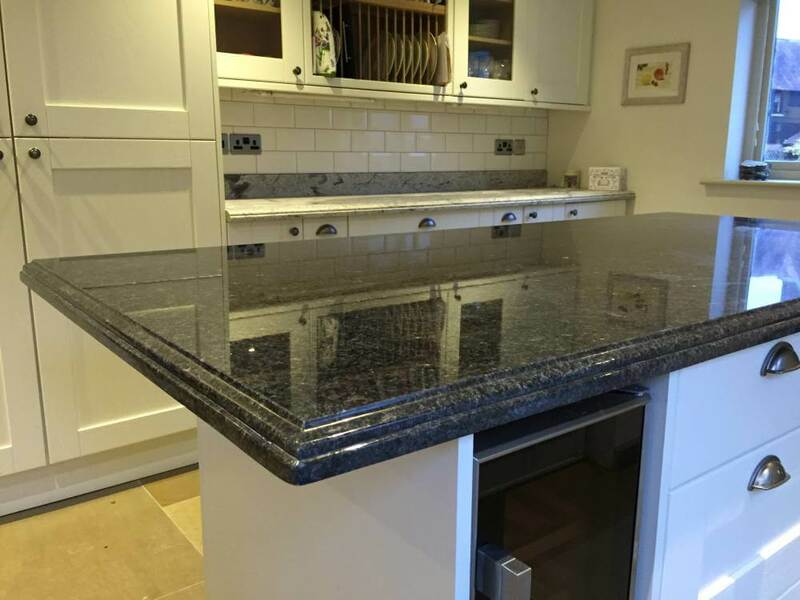 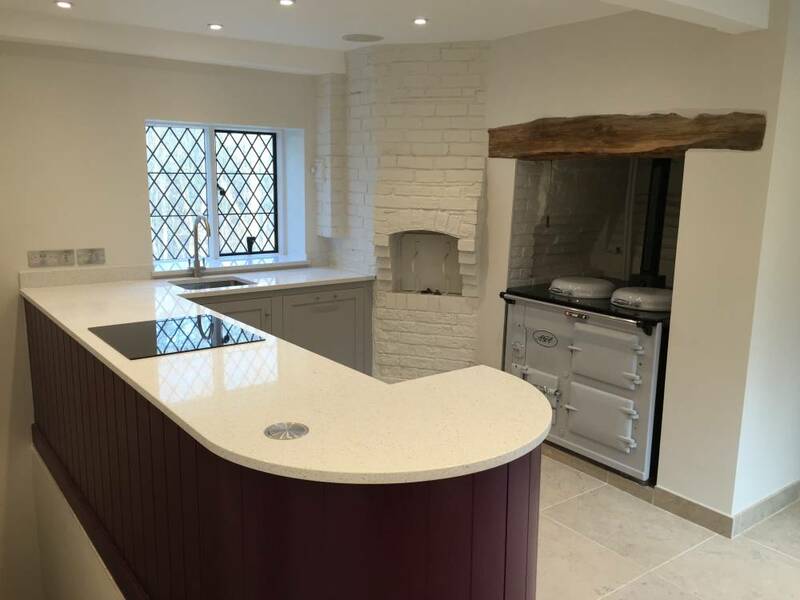 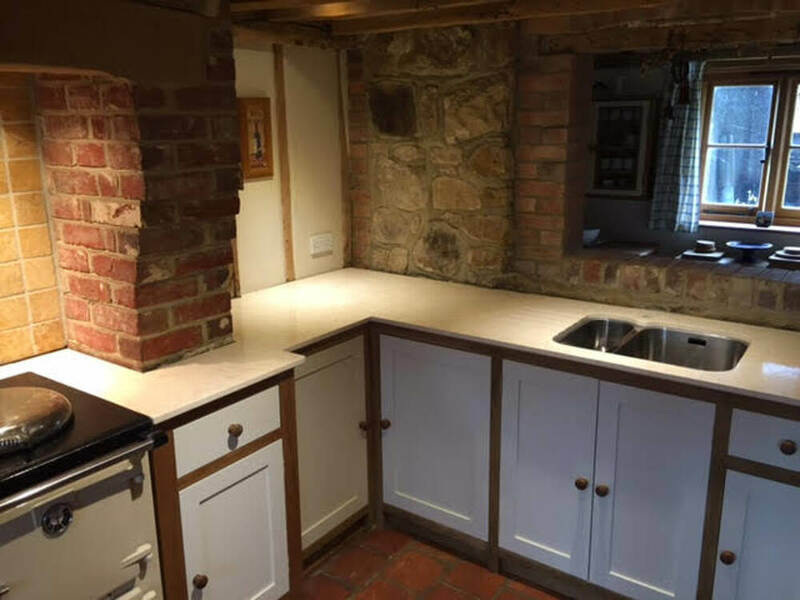 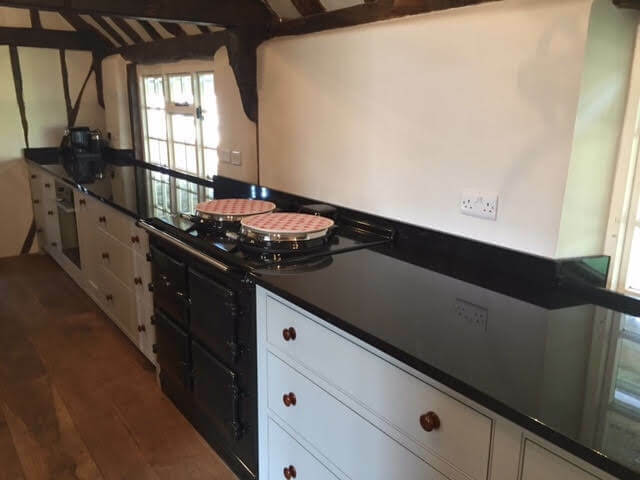 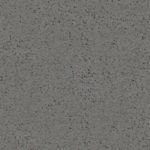 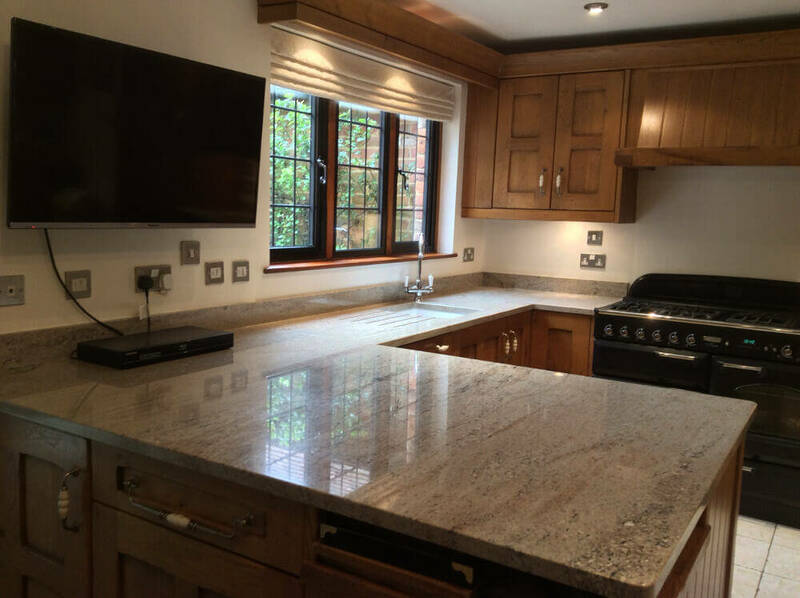 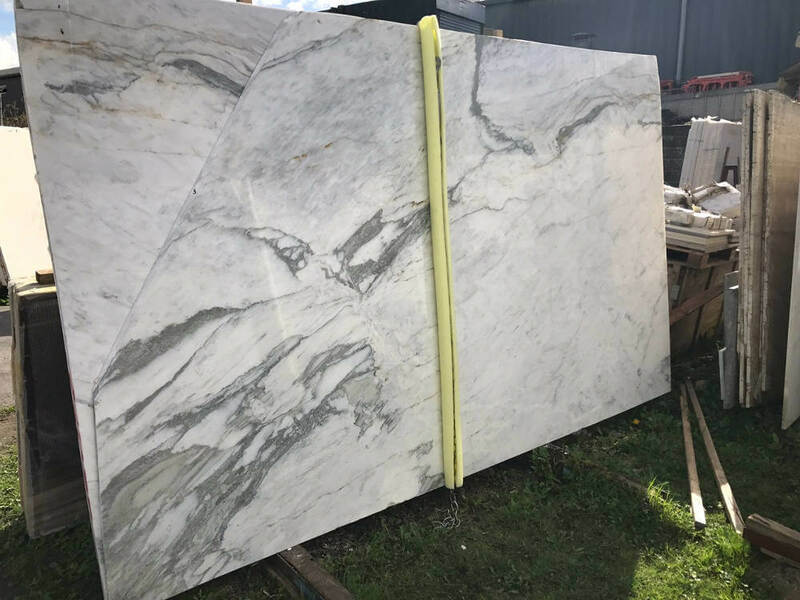 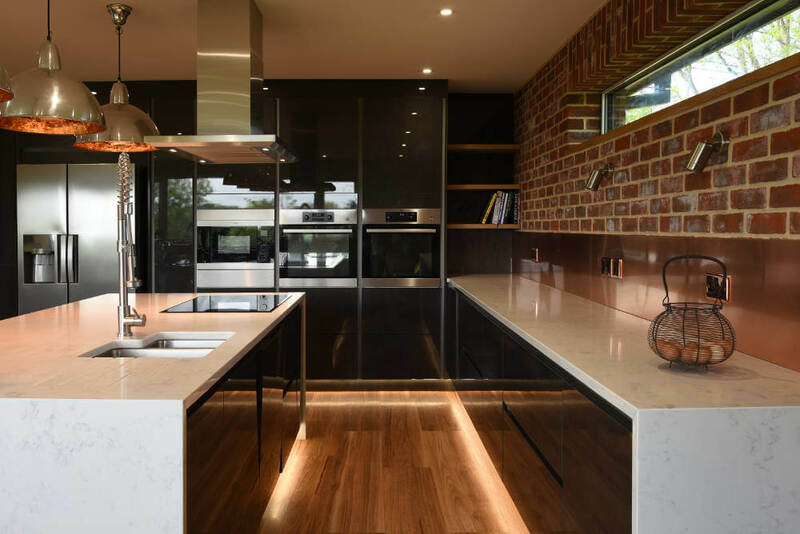 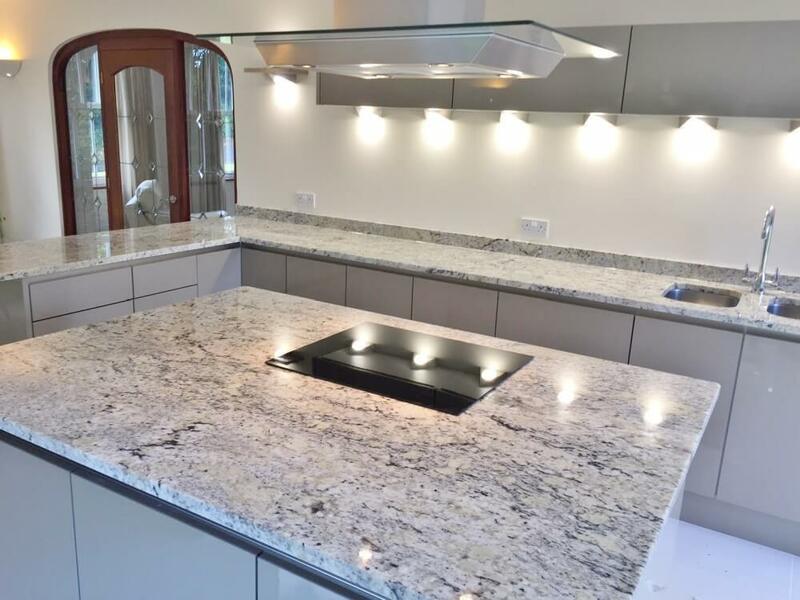 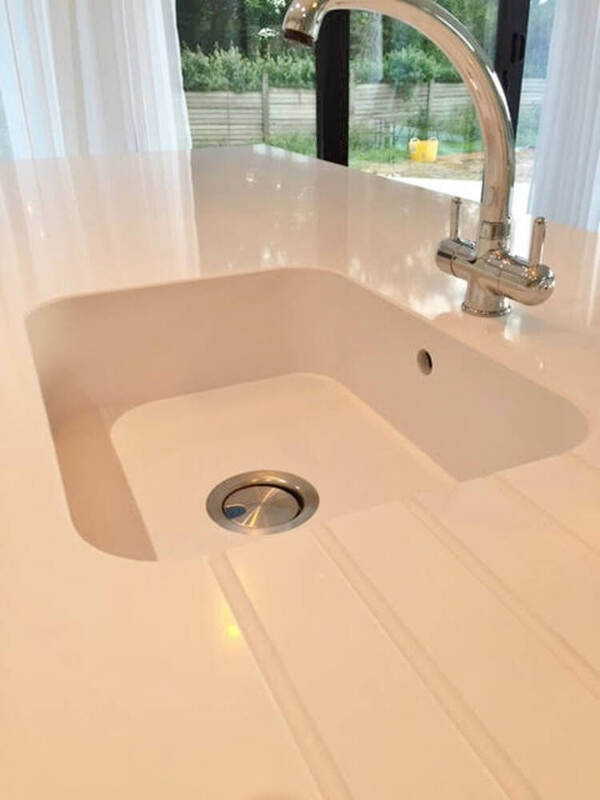 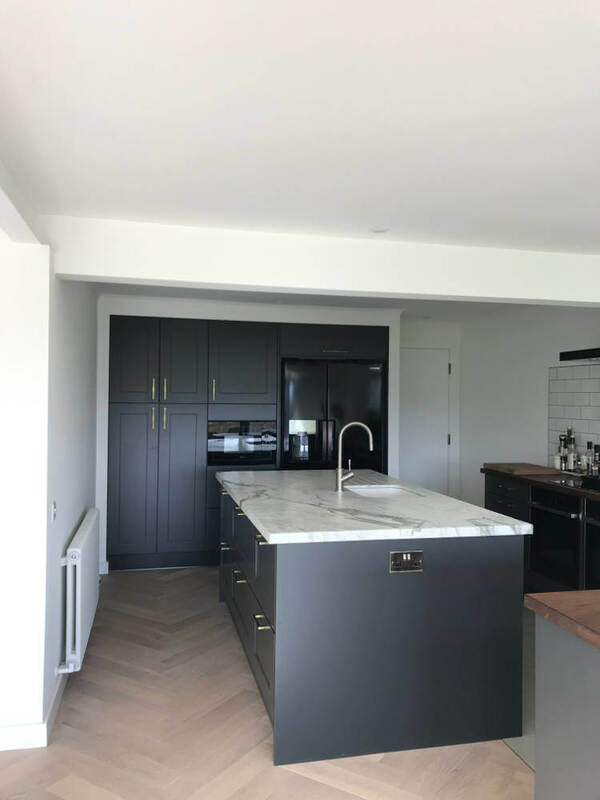 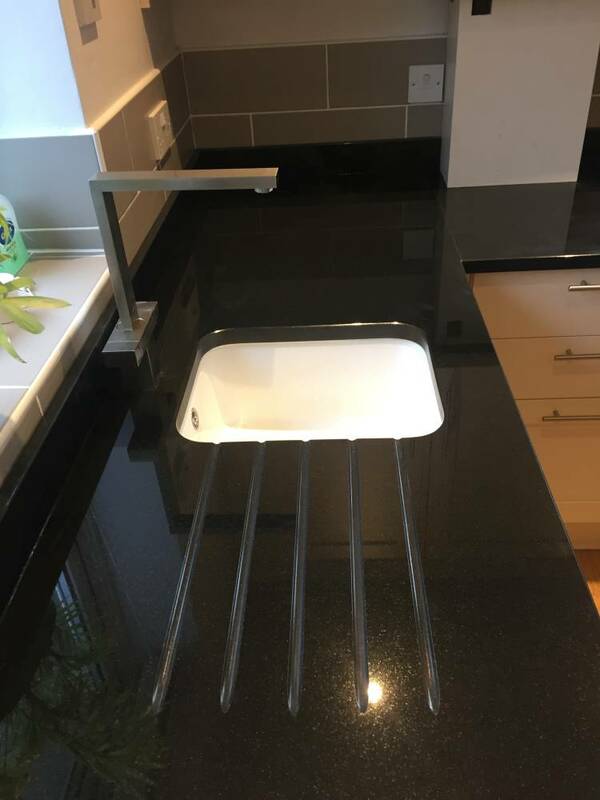 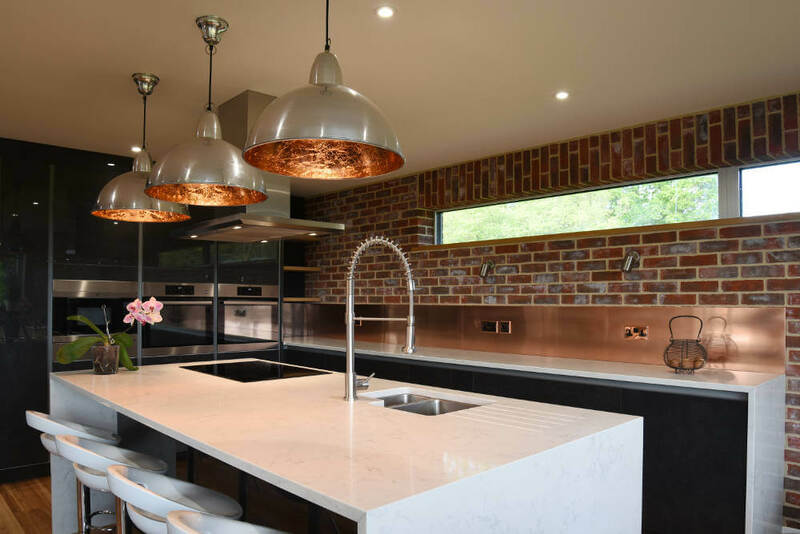 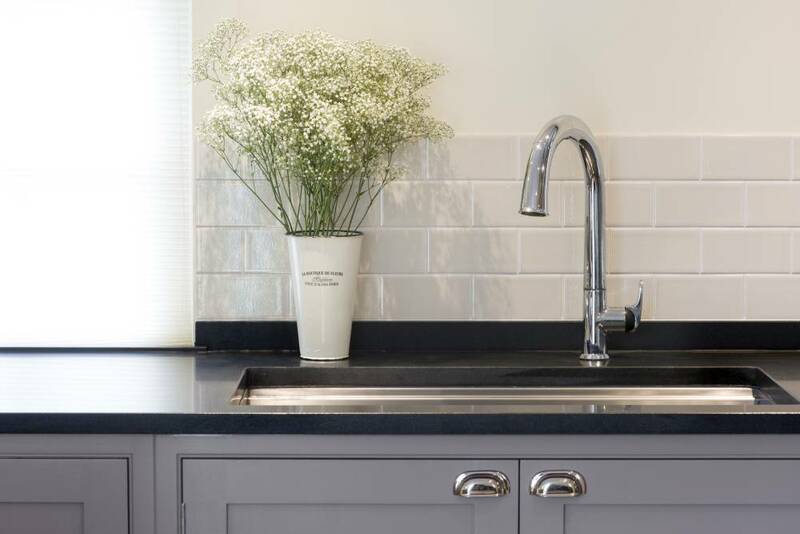 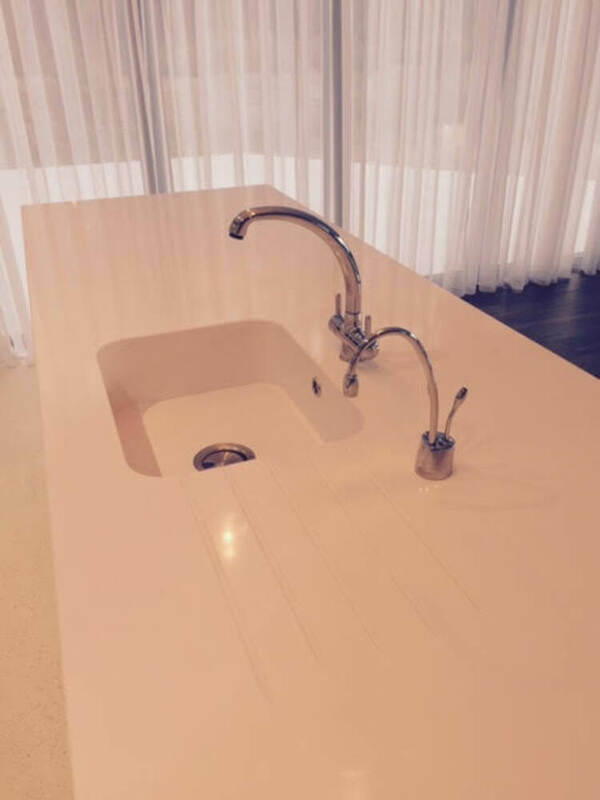 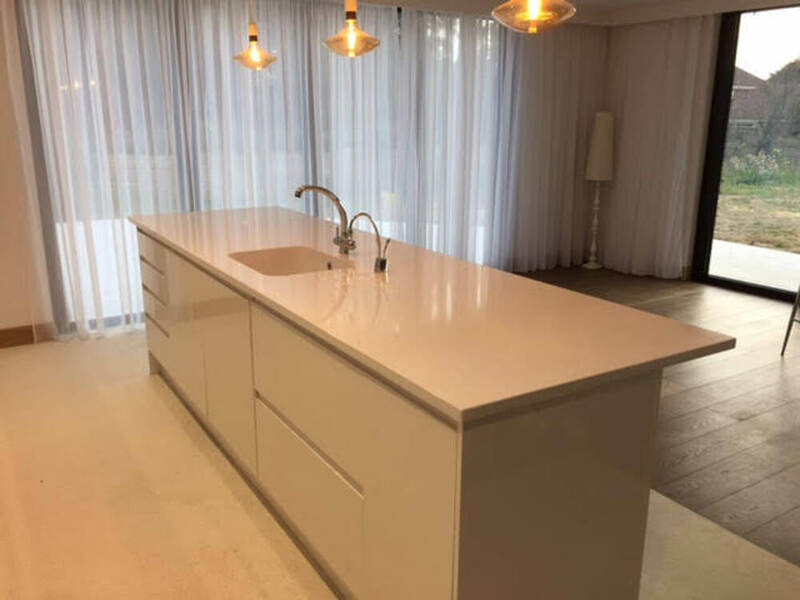 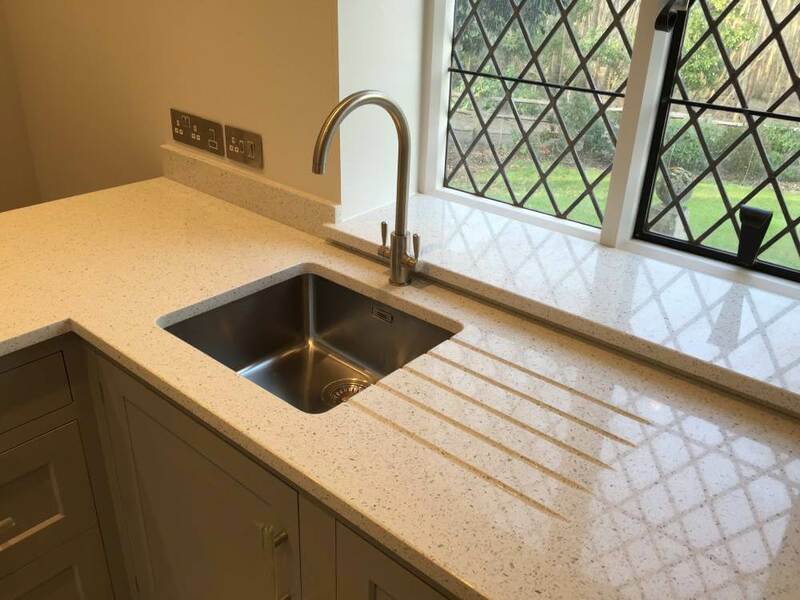 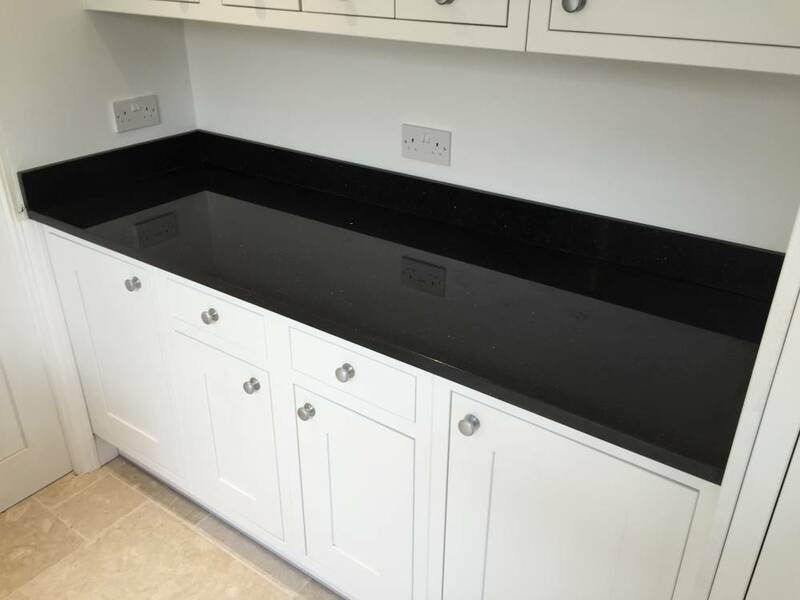 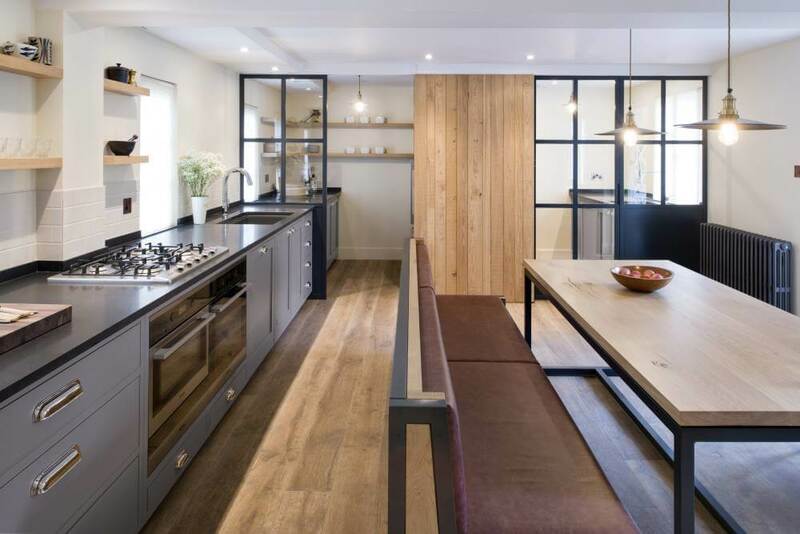 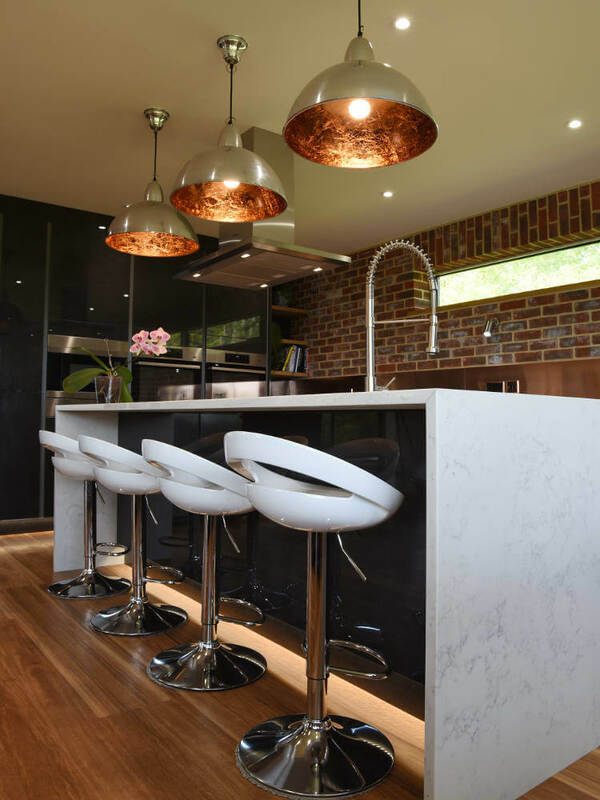 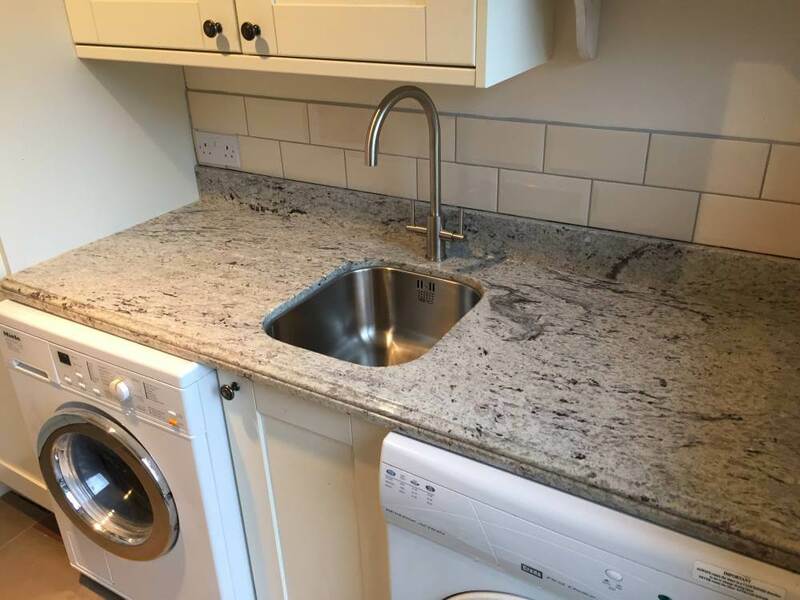 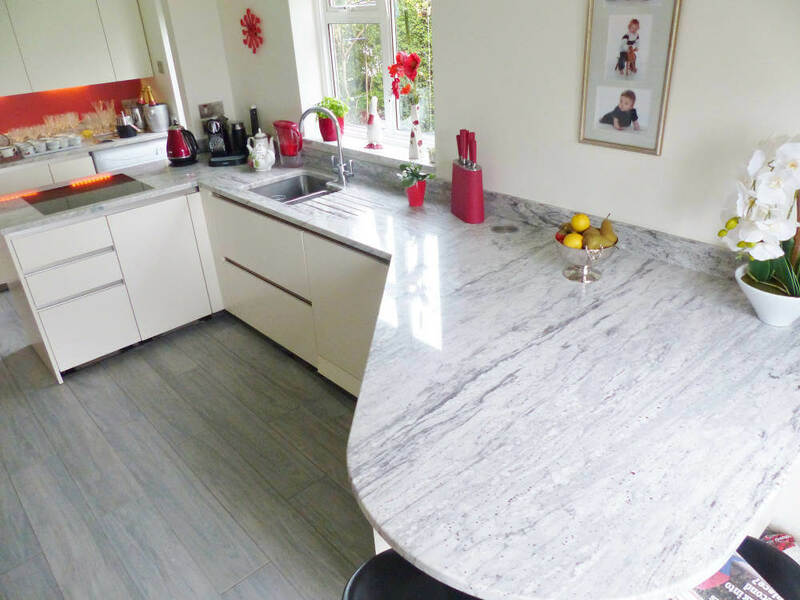 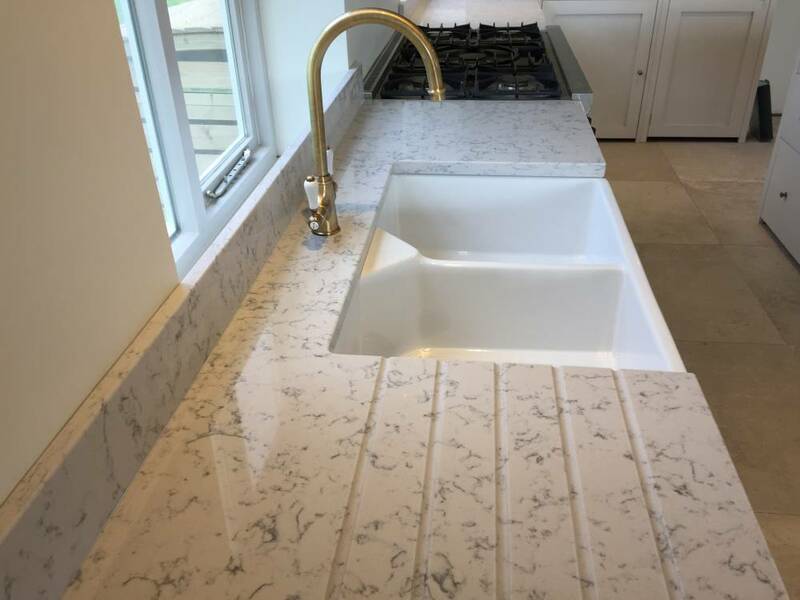 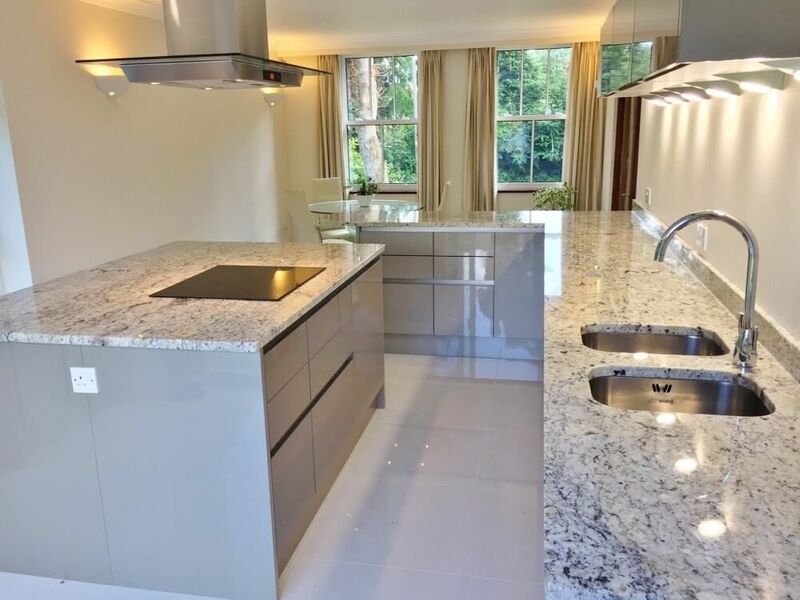 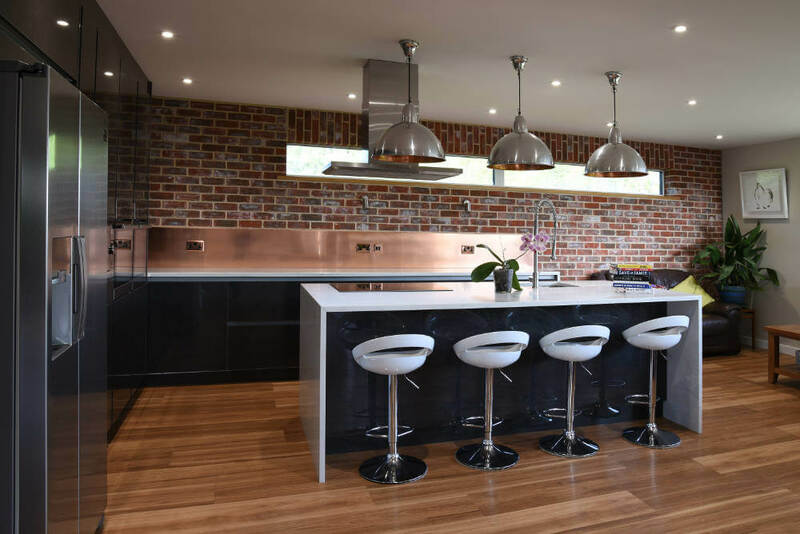 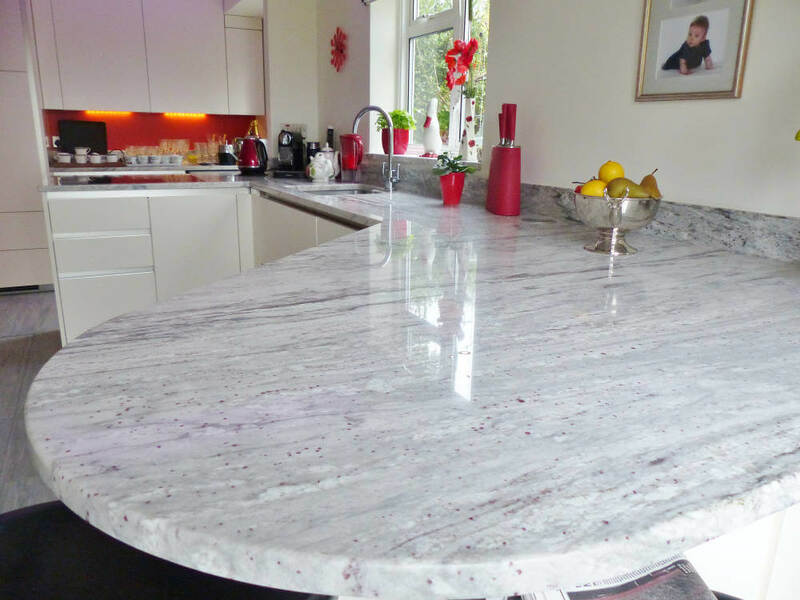 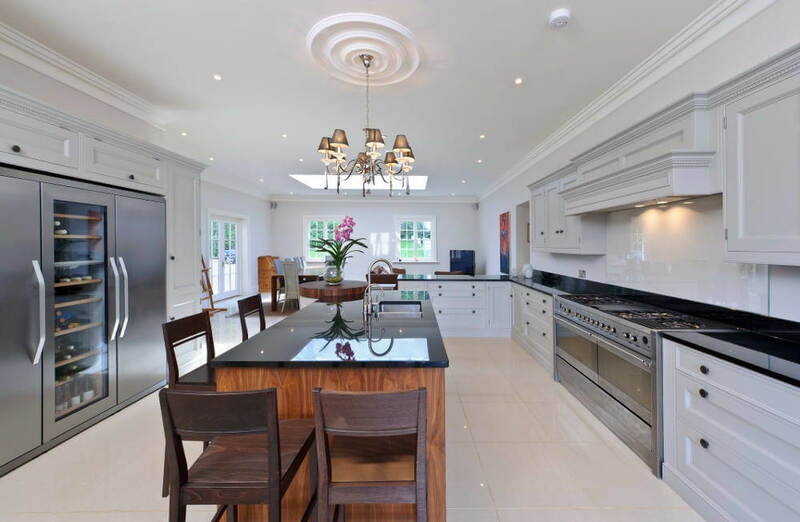 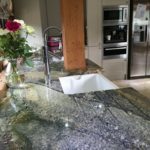 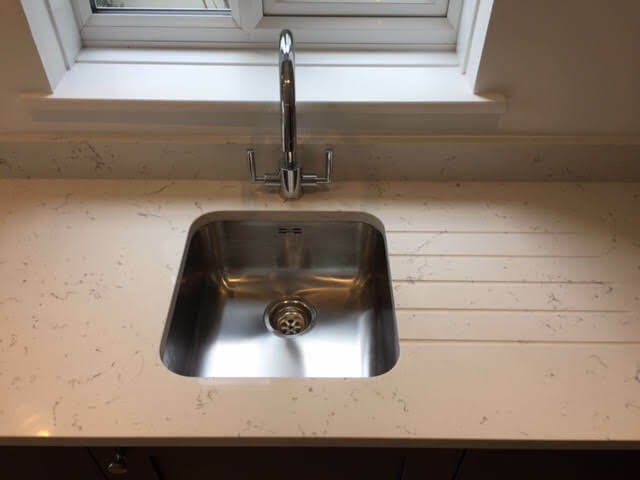 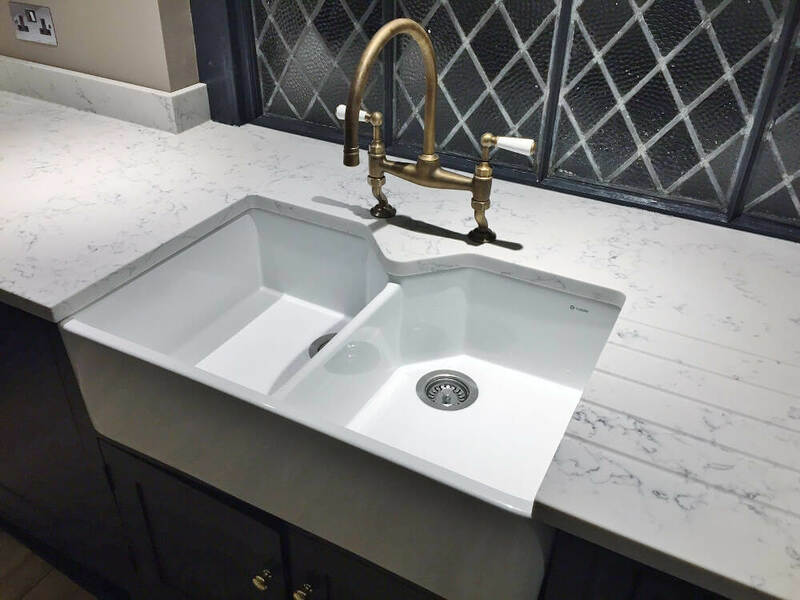 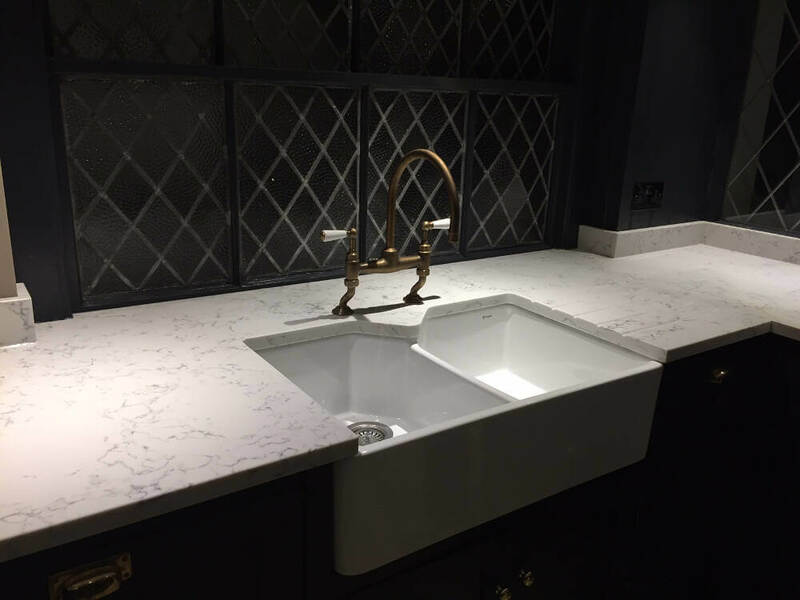 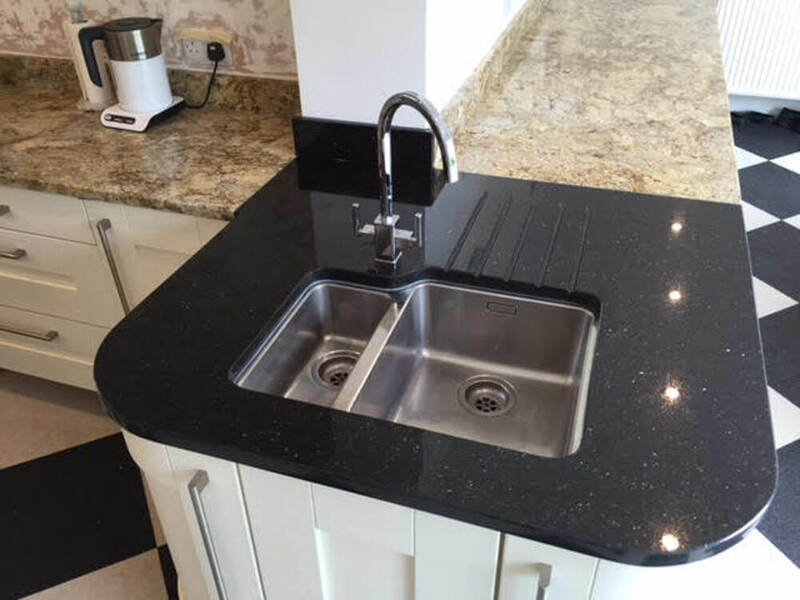 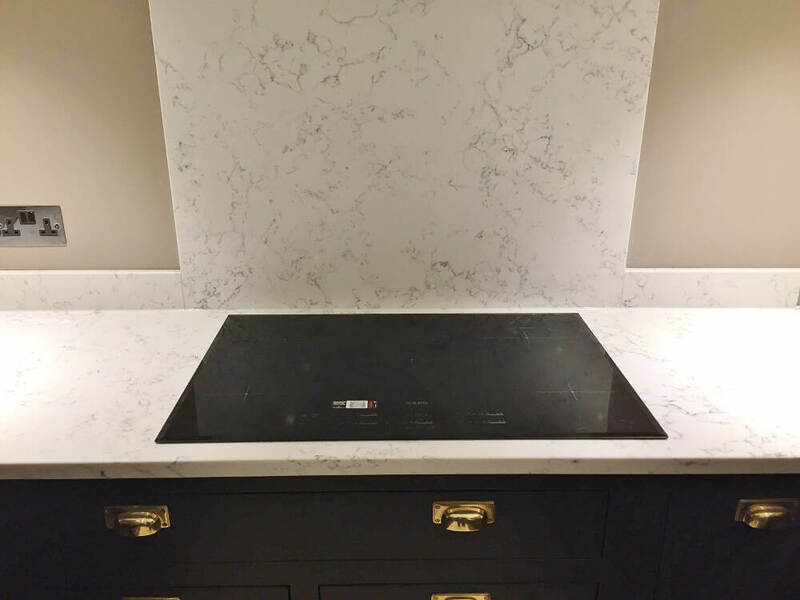 We specialise in the manufacturing of Granite, Marble, Quartz, Slate or Limestone worktops, for kitchens, bathrooms, floors and even hand crafted fireplaces for both commercial and private clients. 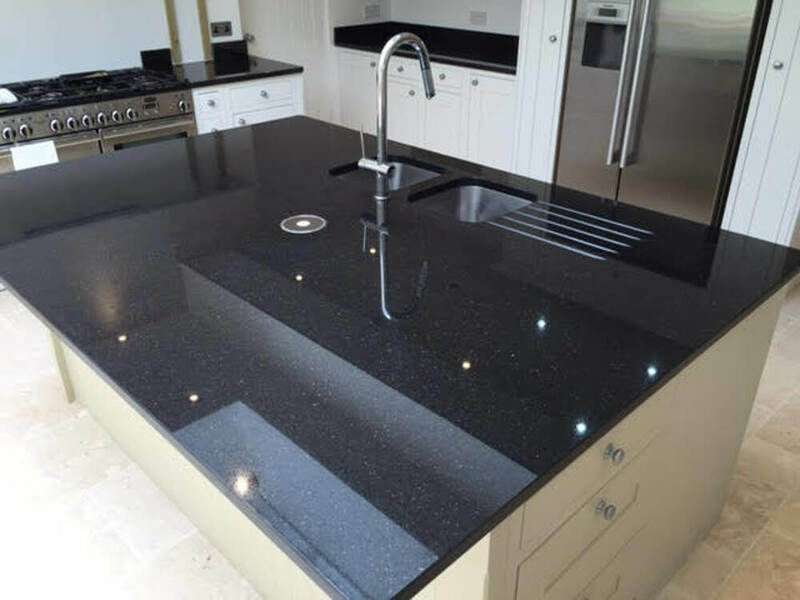 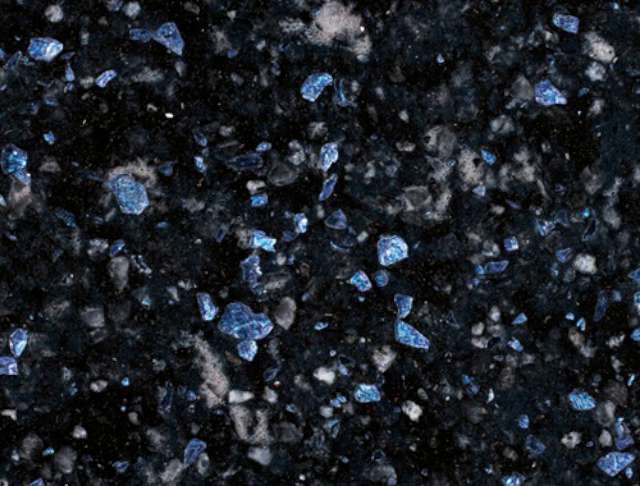 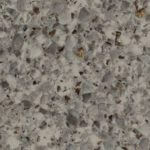 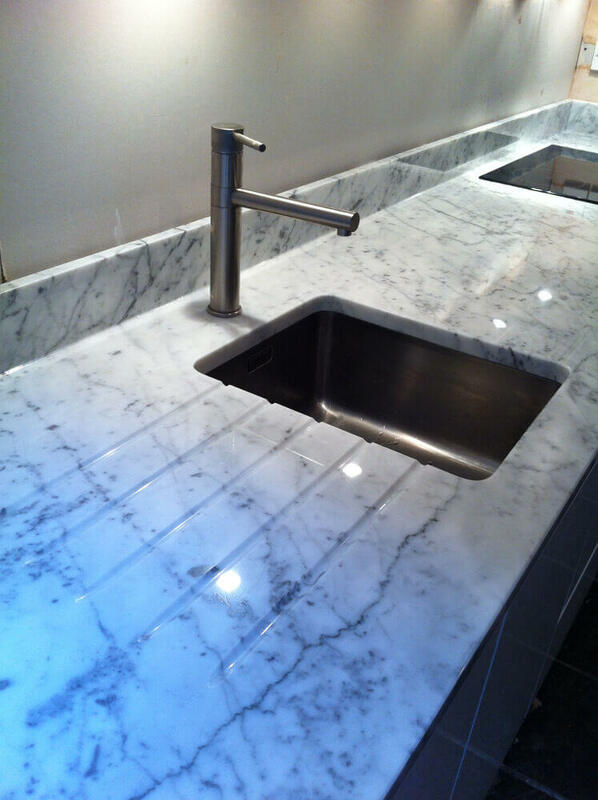 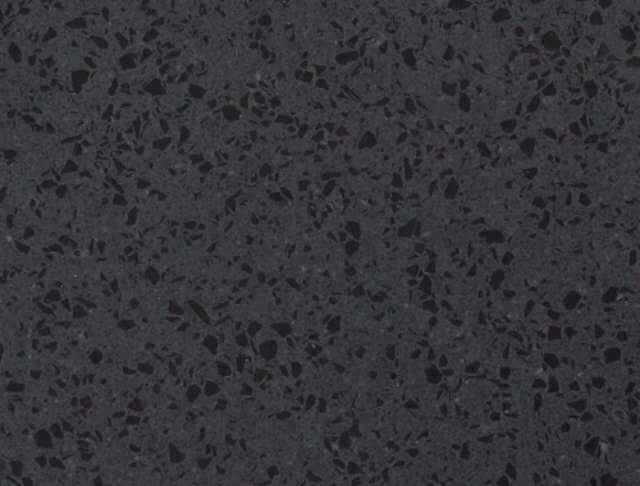 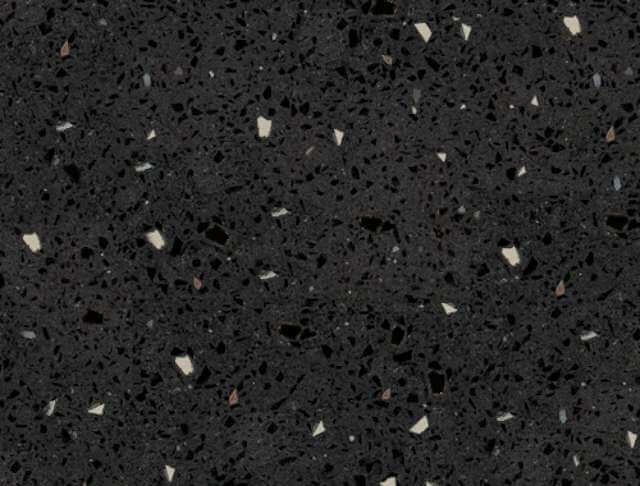 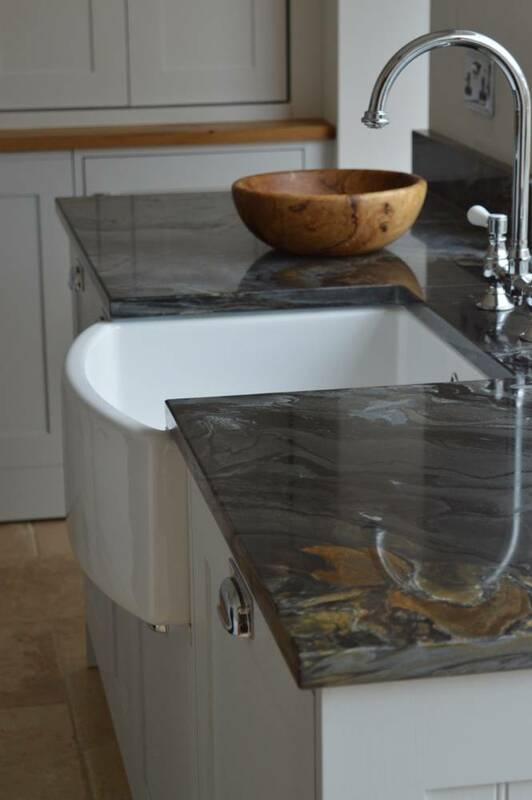 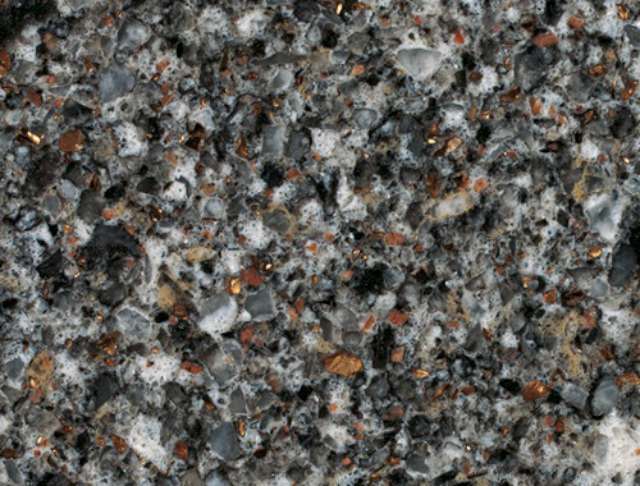 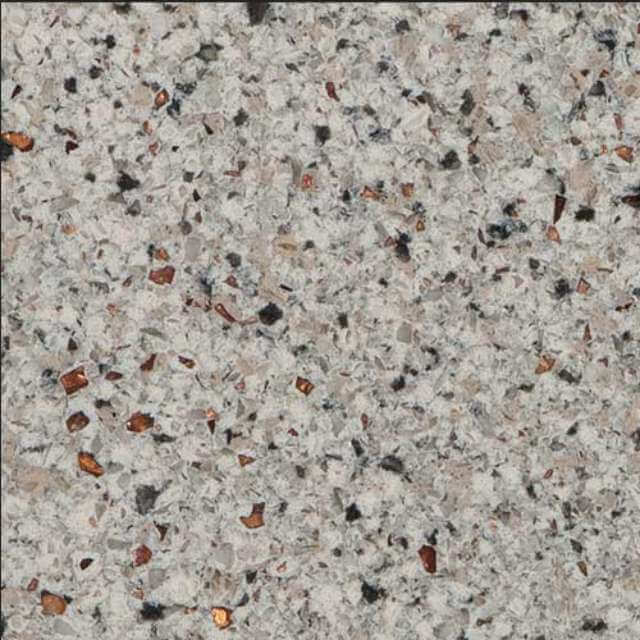 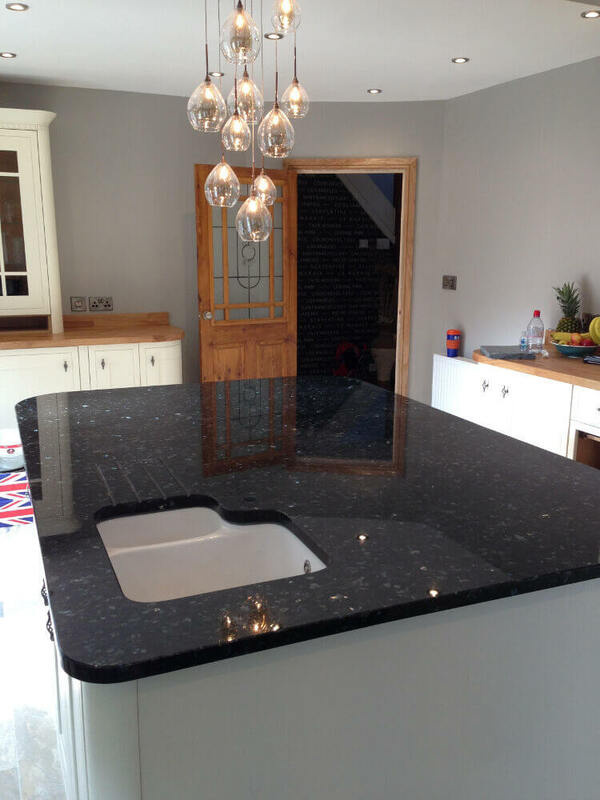 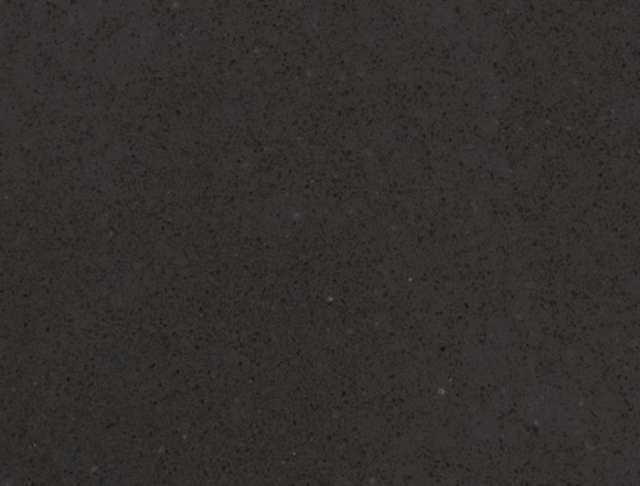 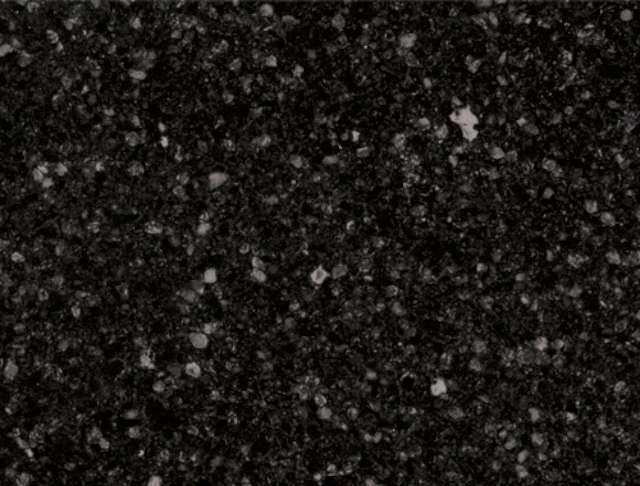 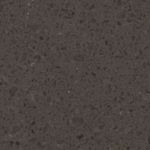 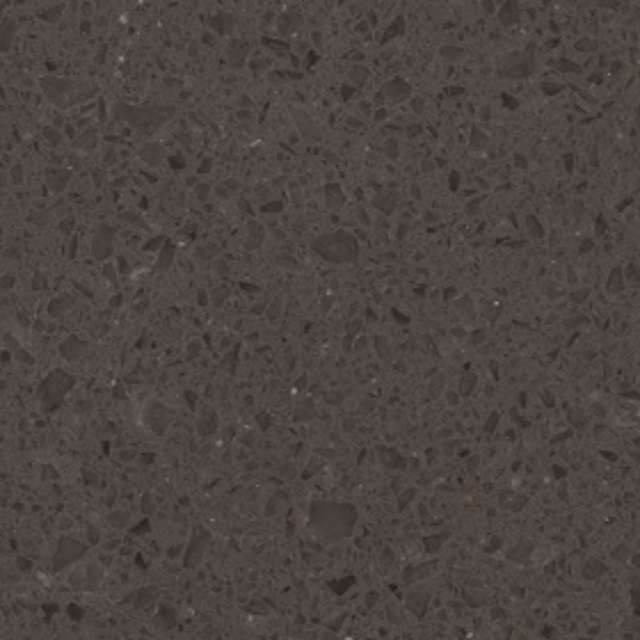 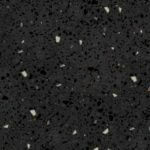 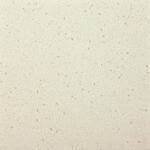 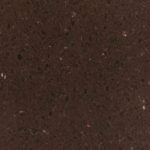 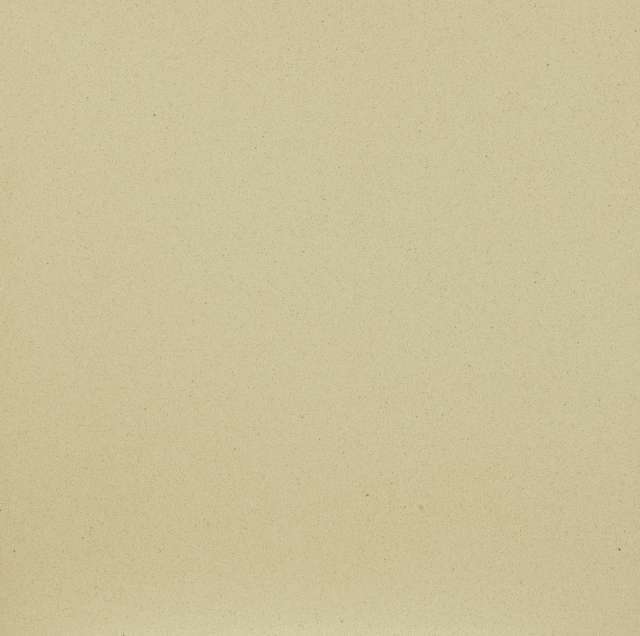 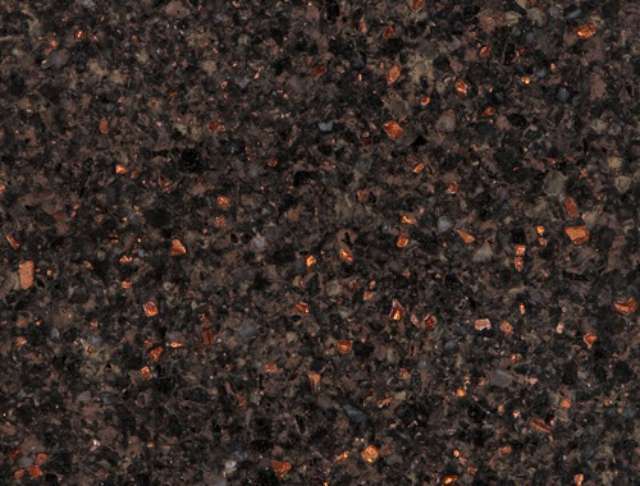 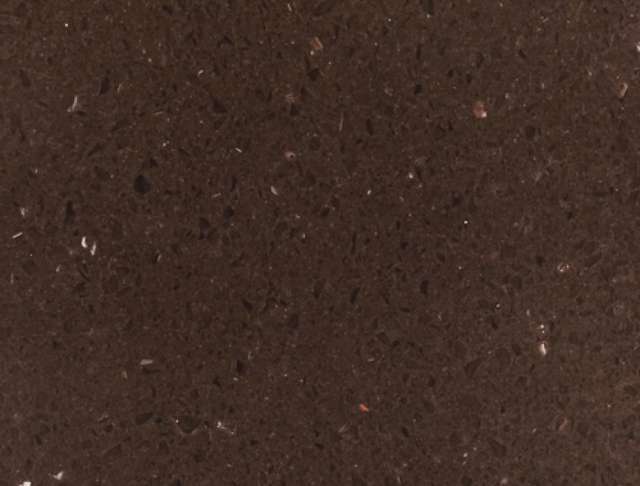 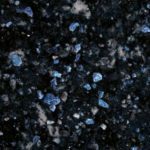 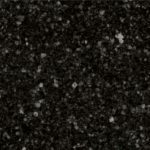 Granite, Marble, Quartz, Slate or Limestone will give added beauty to your bespoke kitchen or luxury bathroom. 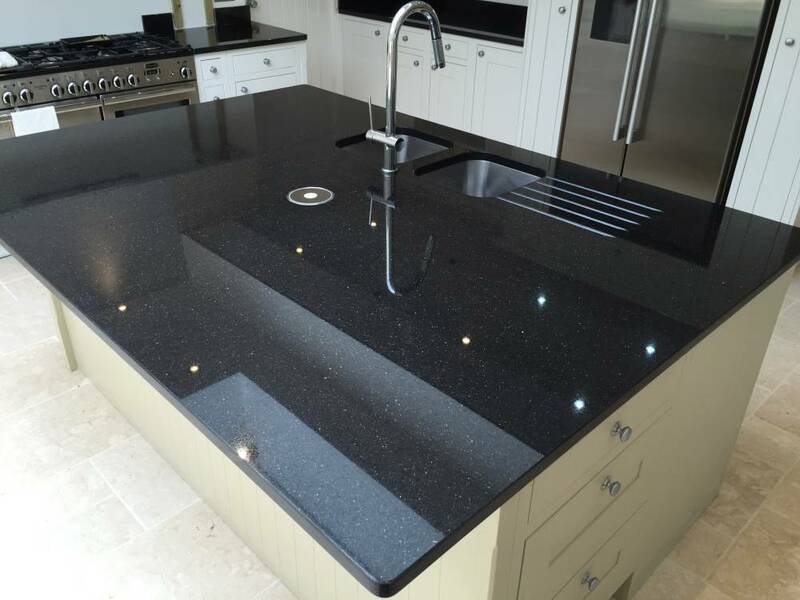 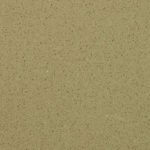 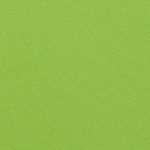 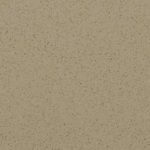 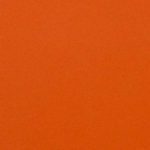 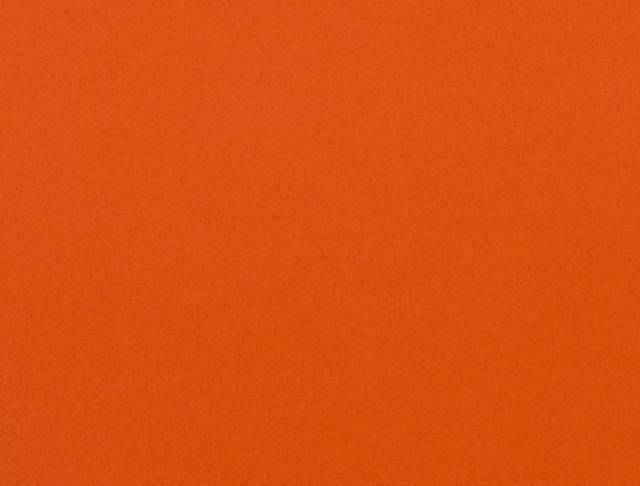   We have varied materials in different colours and styles to meet your budget and needs. 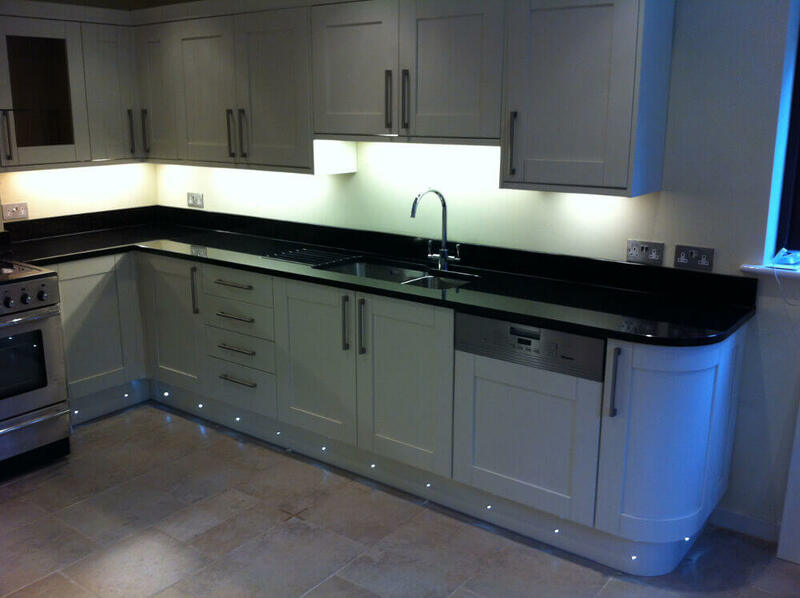 Please feel free to visit our showroom with your kitchen plan and to view our range of samples or by emailing it to us. 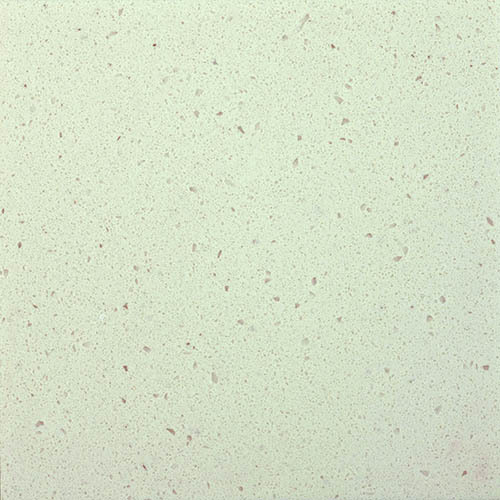 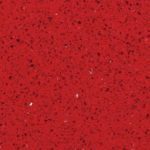 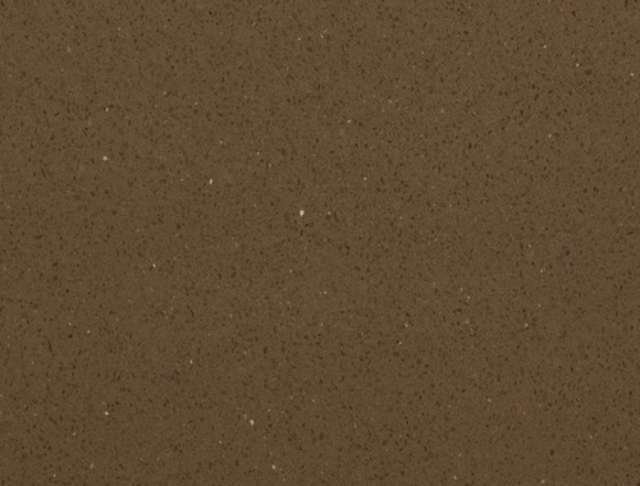  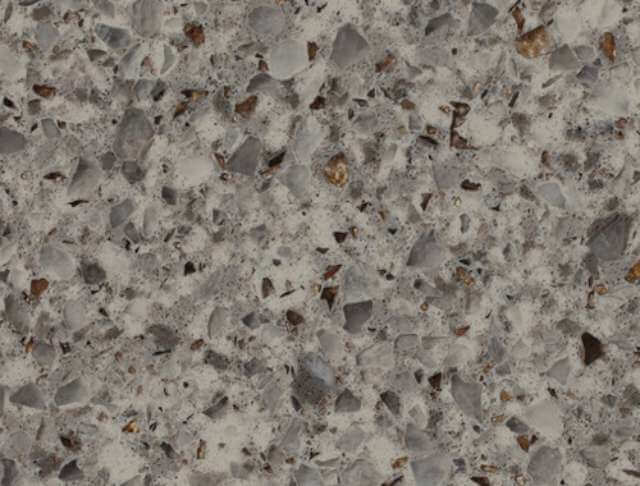 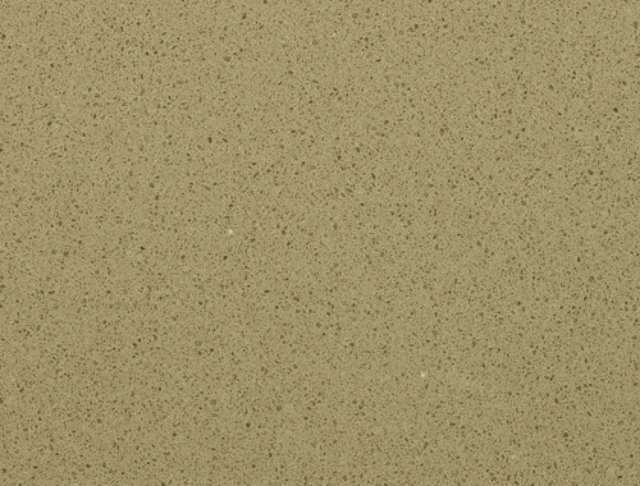  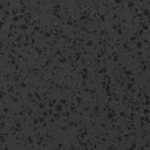 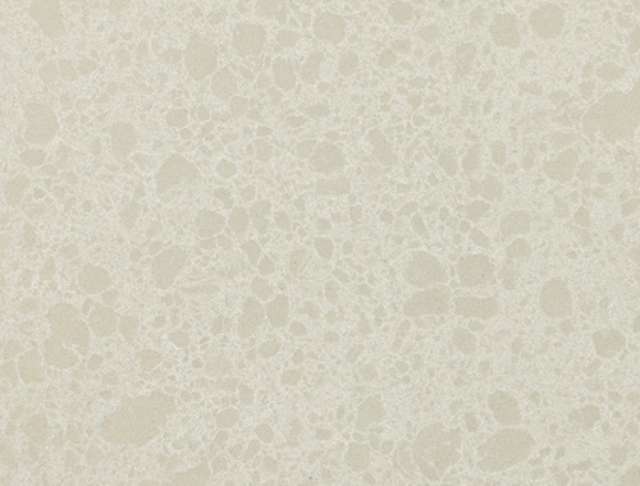 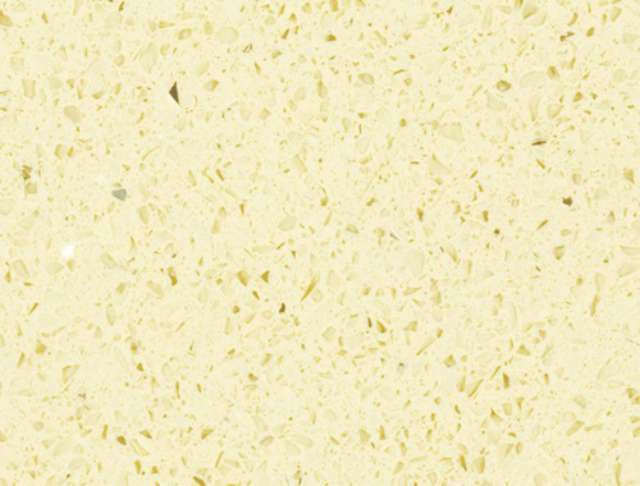  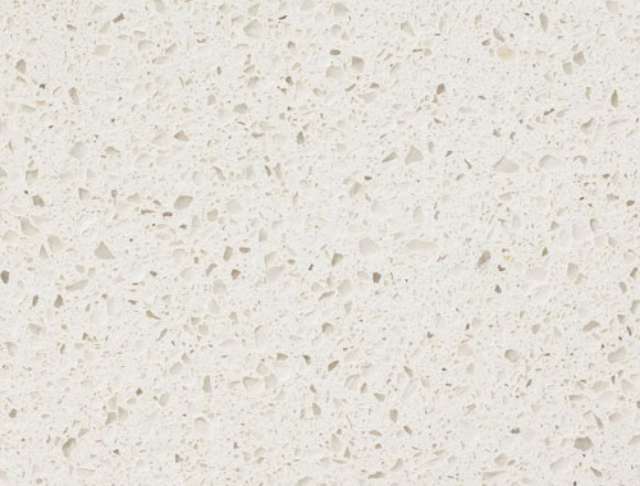 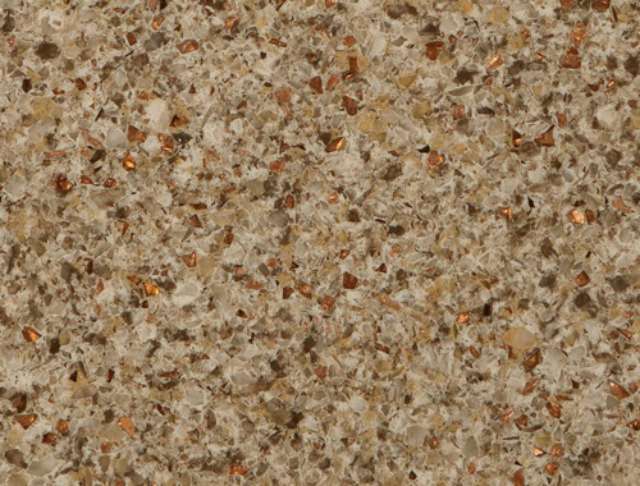 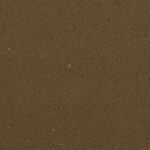 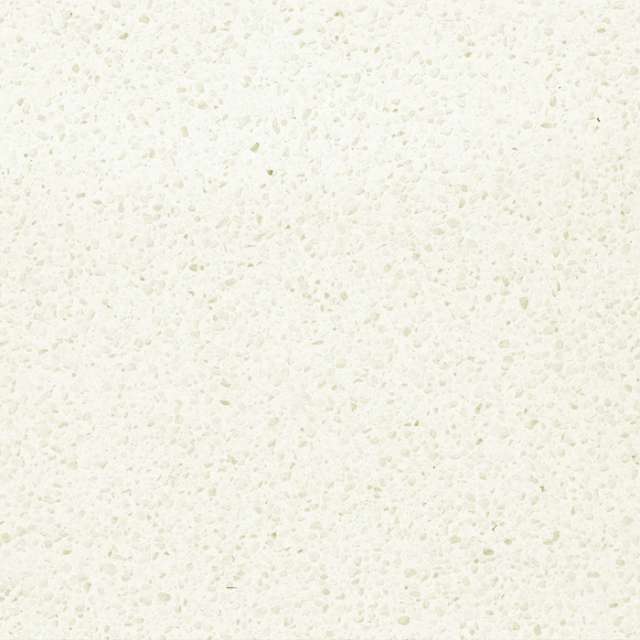 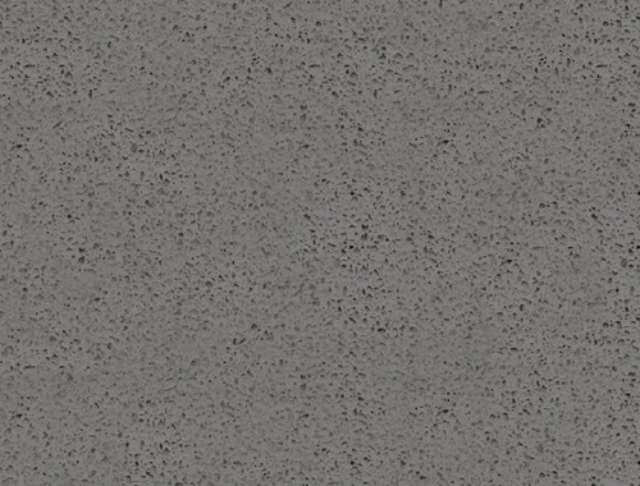 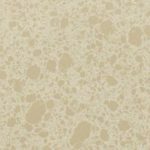   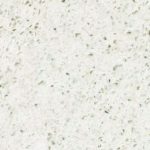 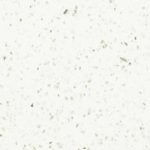 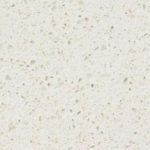 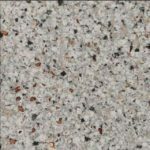 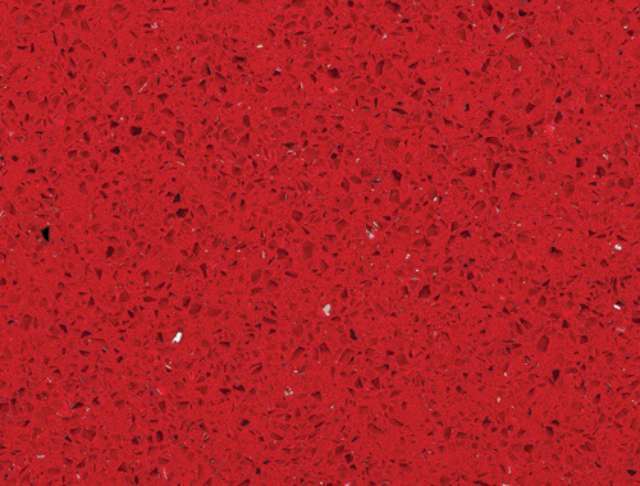 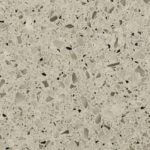 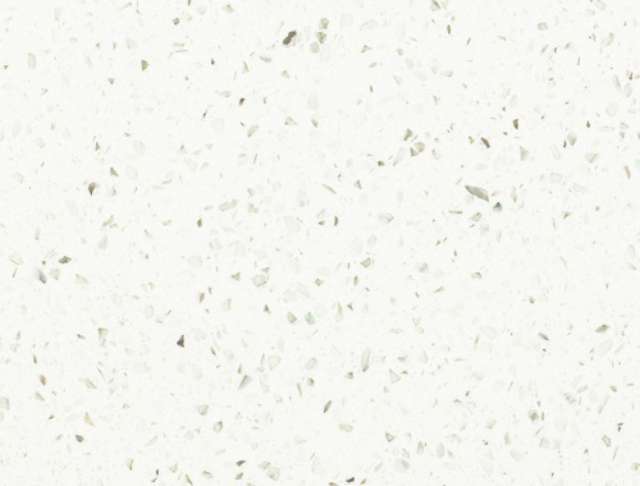 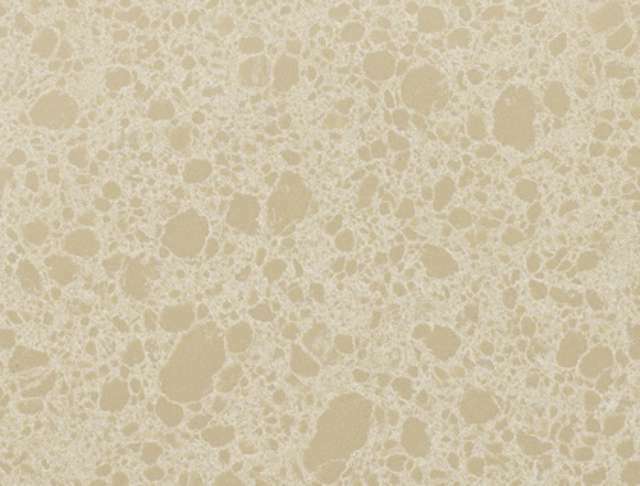 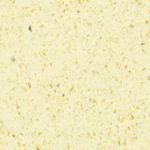 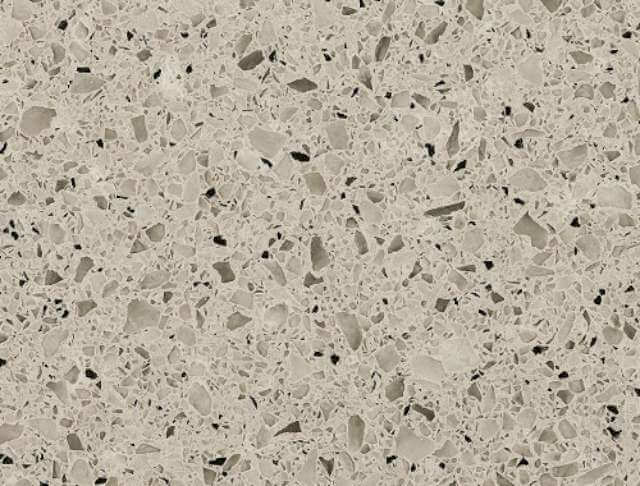 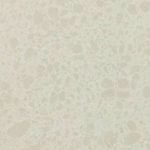 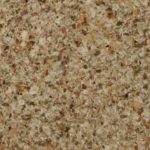 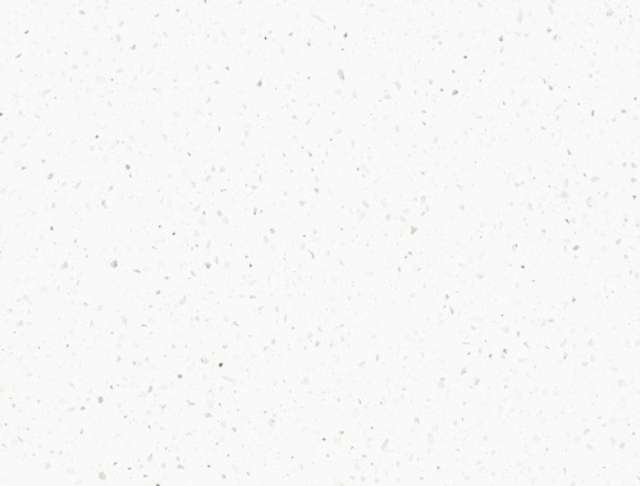 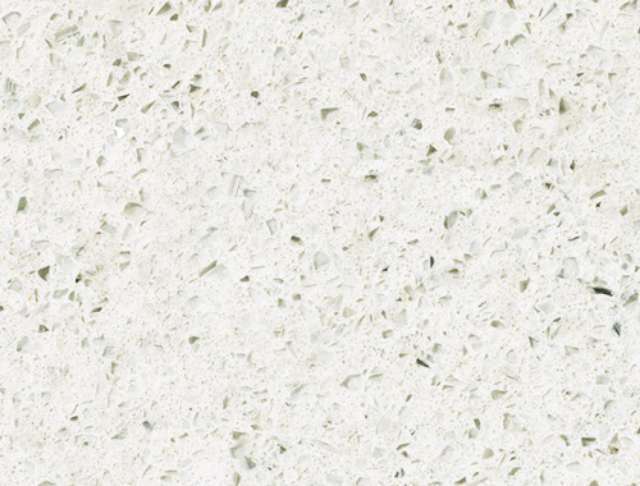 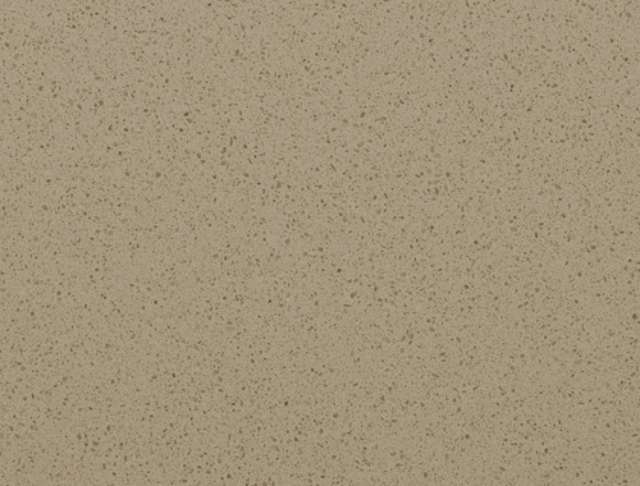 We are suppliers of Stone Italiana, Silestone, Compac, Cimstone, Quartz Forms, Samsung Radianz Quartz Surfaces, Teltos Quartz Stone. 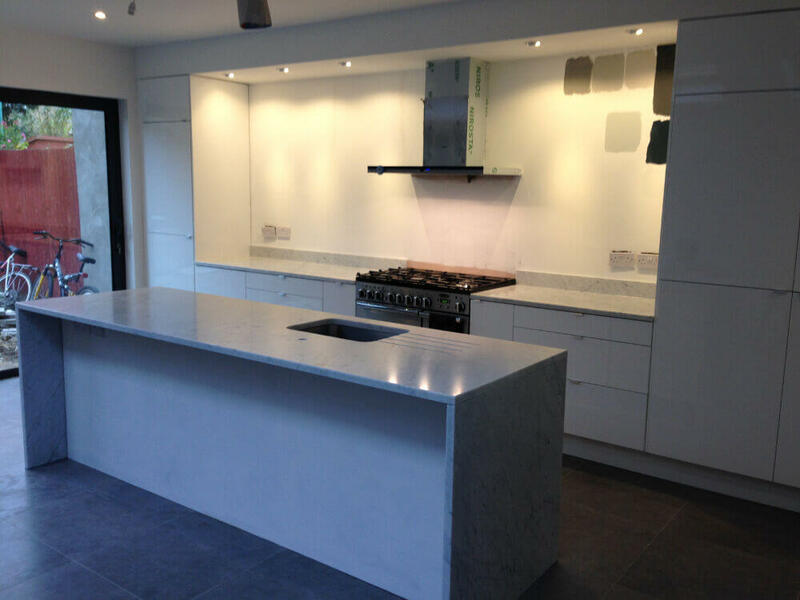 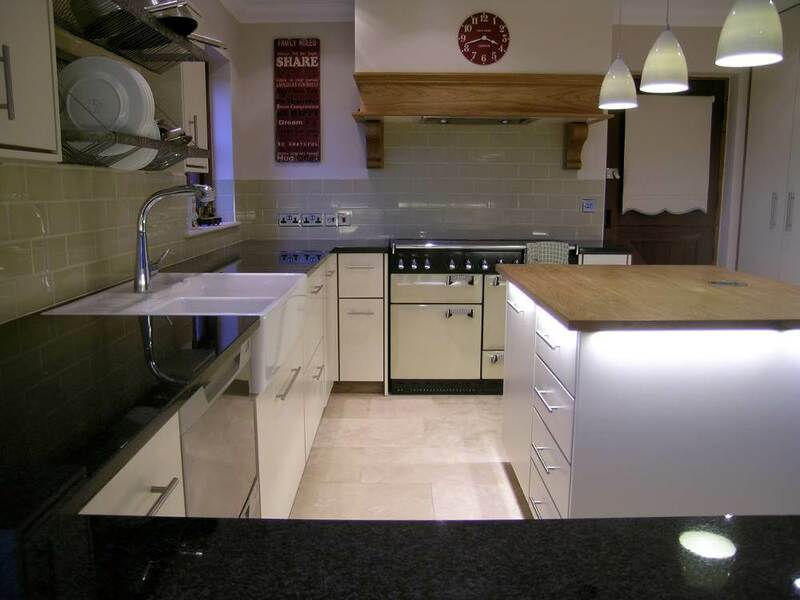 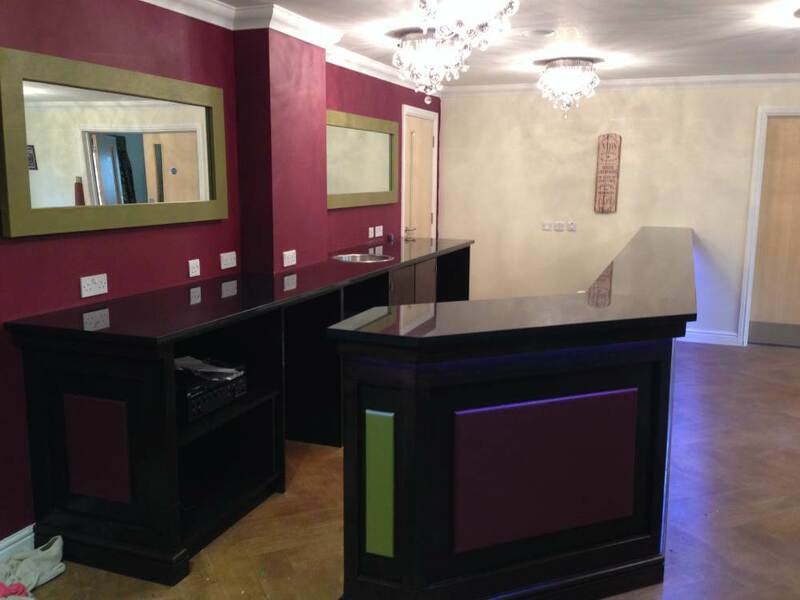 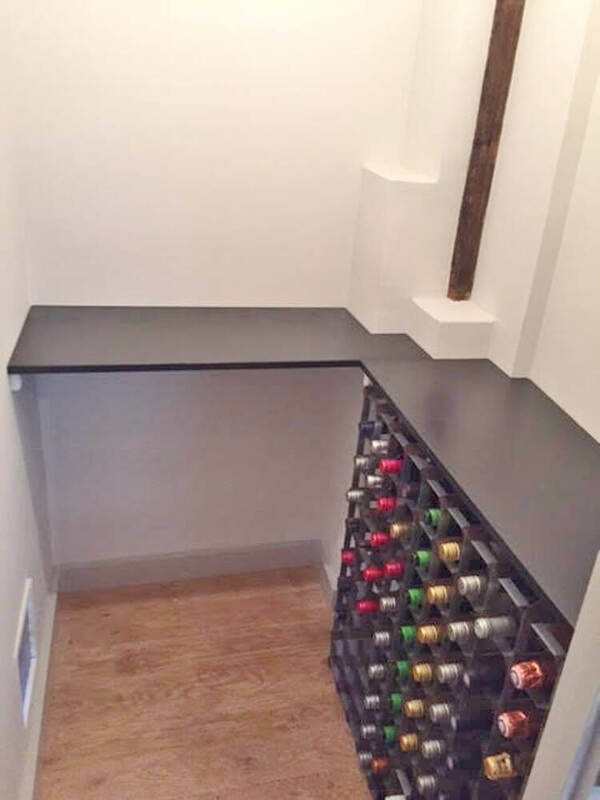 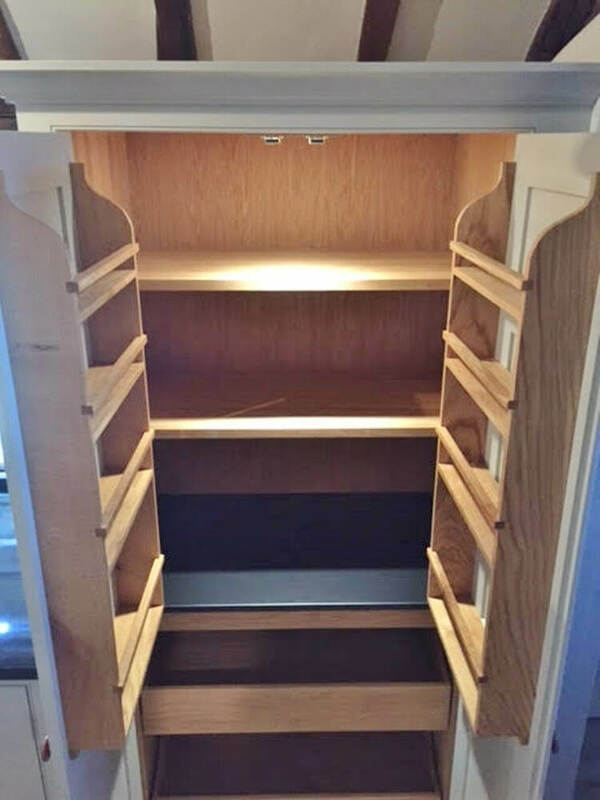 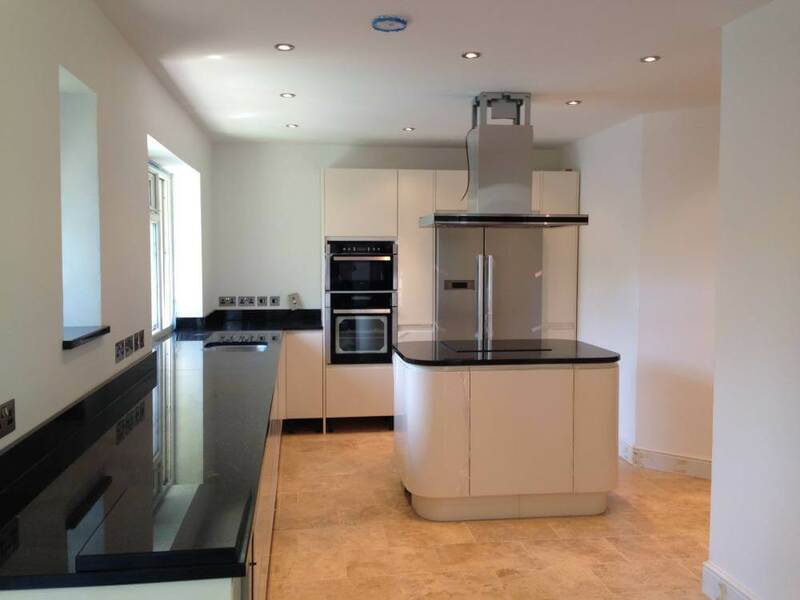 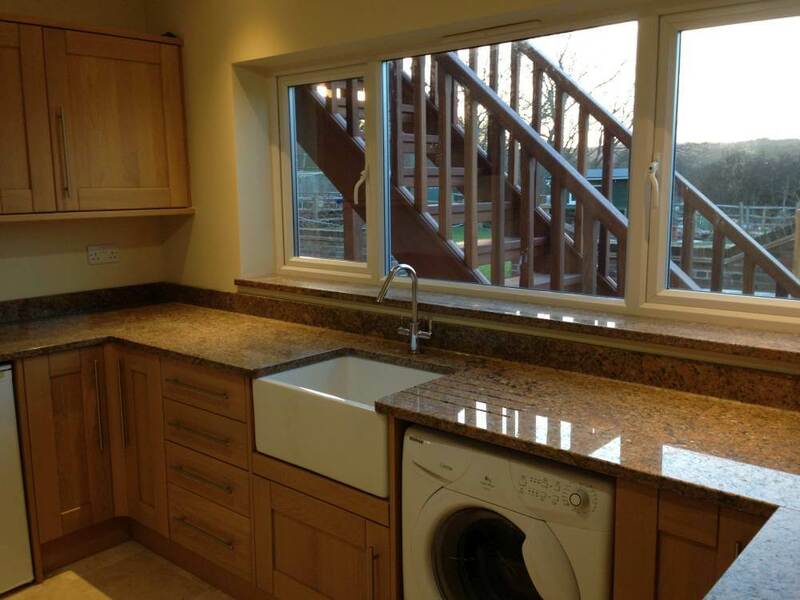 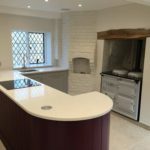 Once we have confirmed your design we will arrange for your kitchen to be templated to your specification. 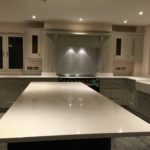 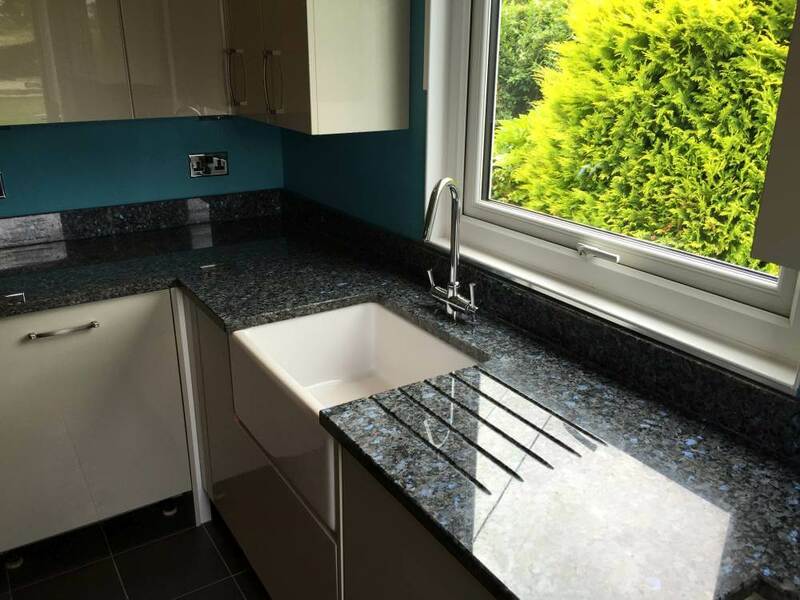 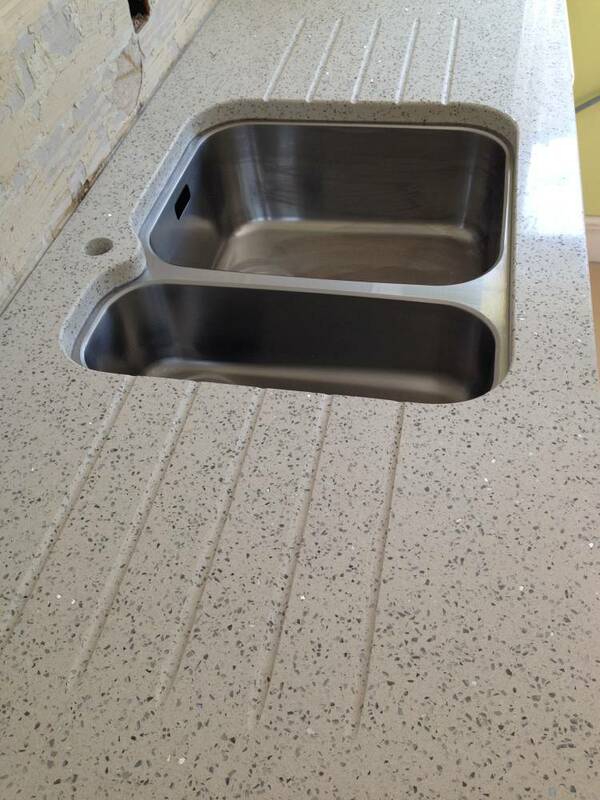 We will return 7 days later for installation of your new worktops which will be cut and polished to the highest standard.